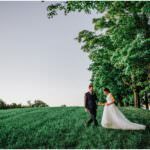 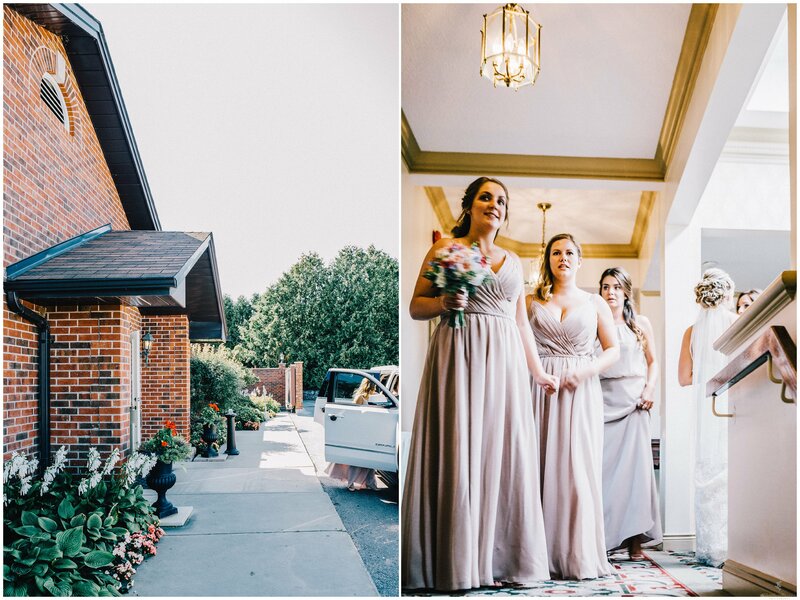 I had been dreaming of photographing Montana and Lucas’s wedding ever since their Bowmanville Conservation engagement shoot the previous fall! 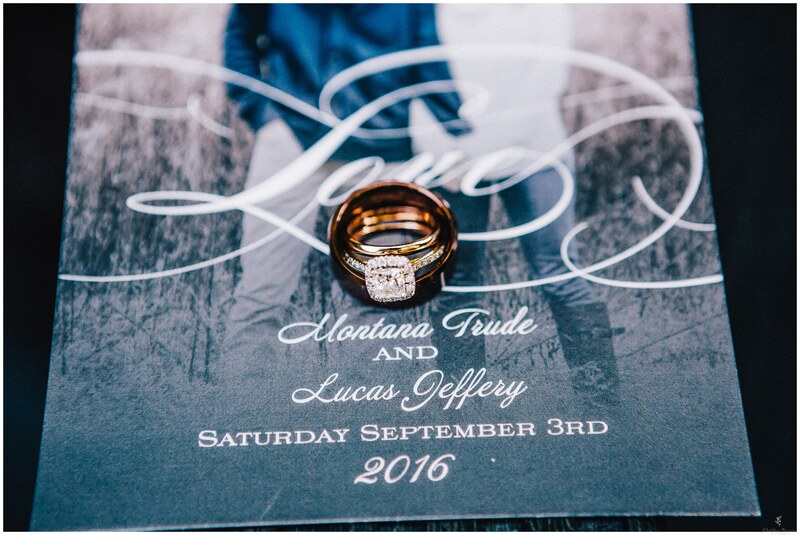 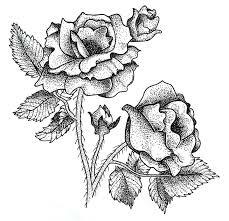 It was certainly worth the wait! 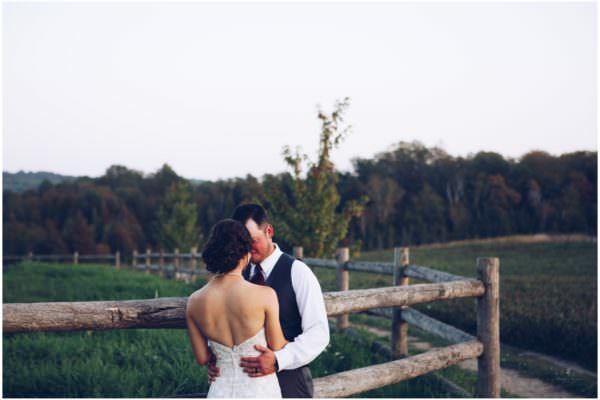 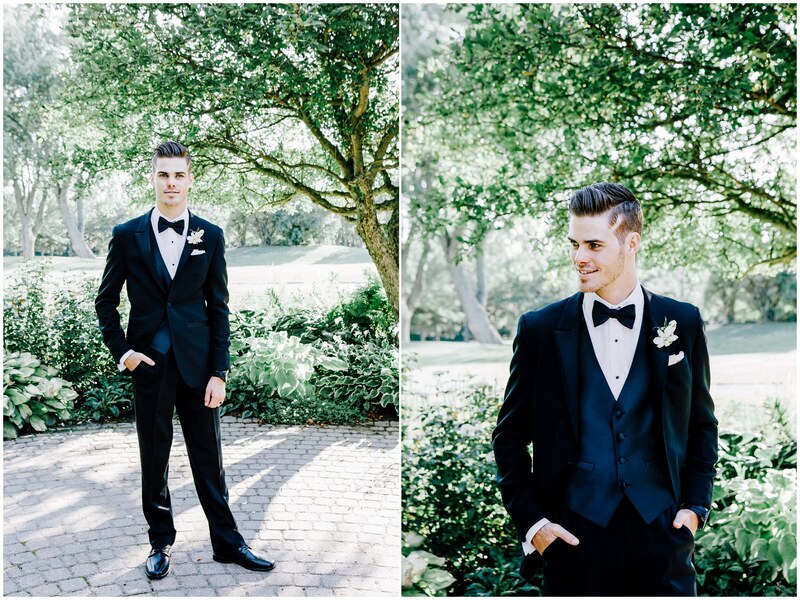 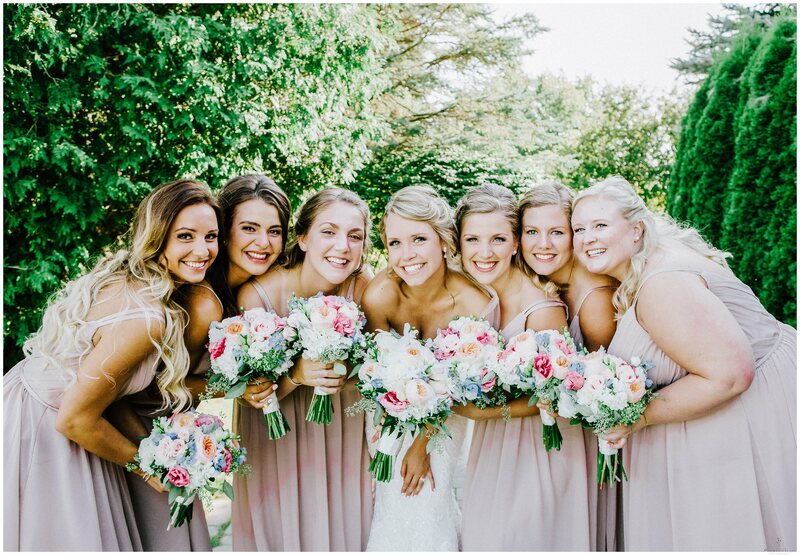 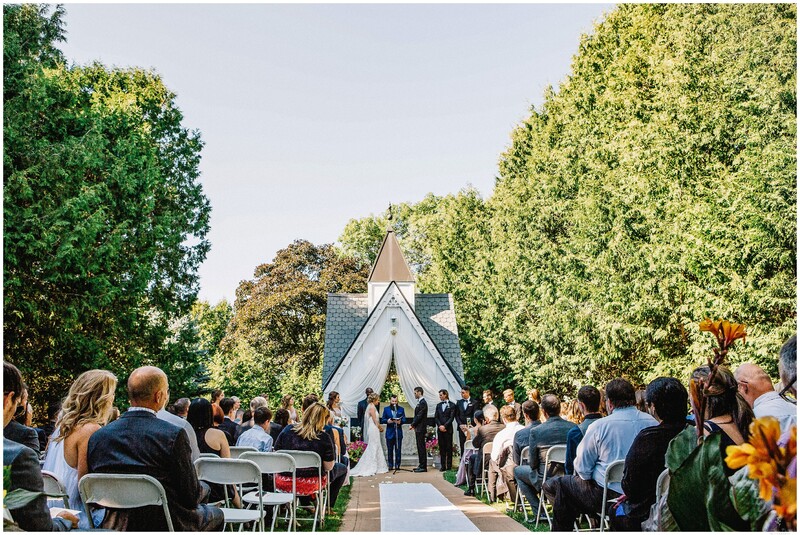 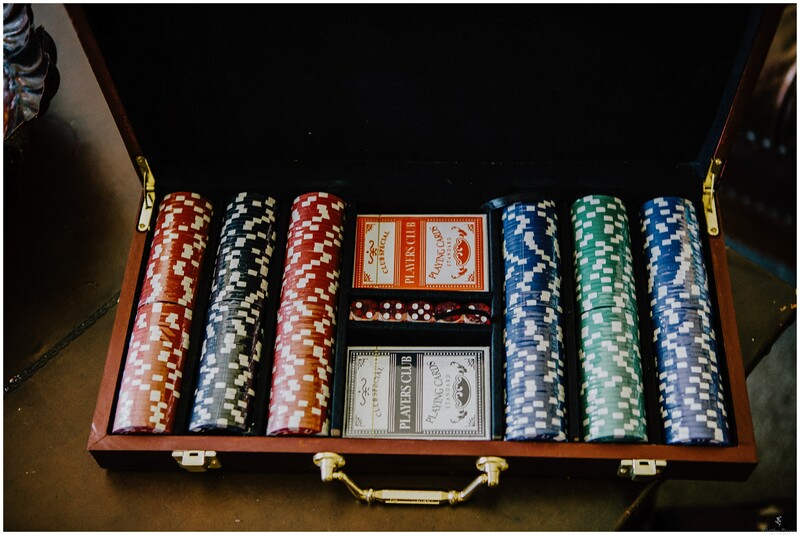 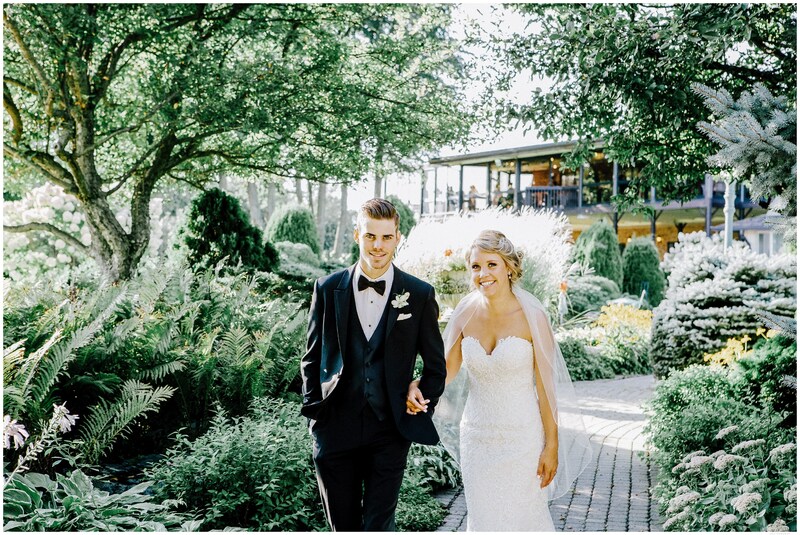 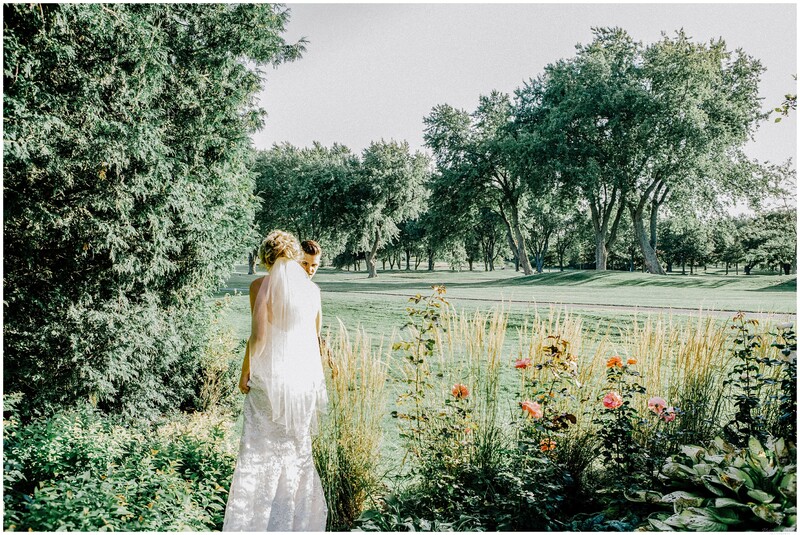 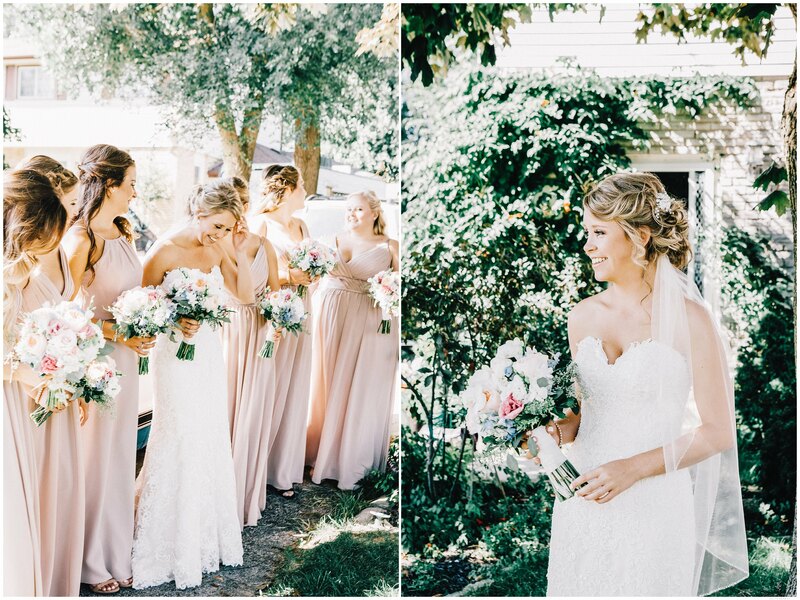 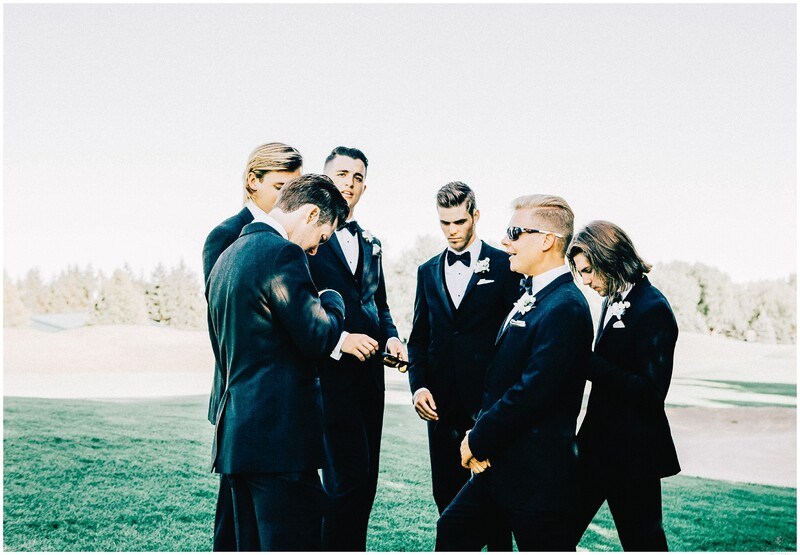 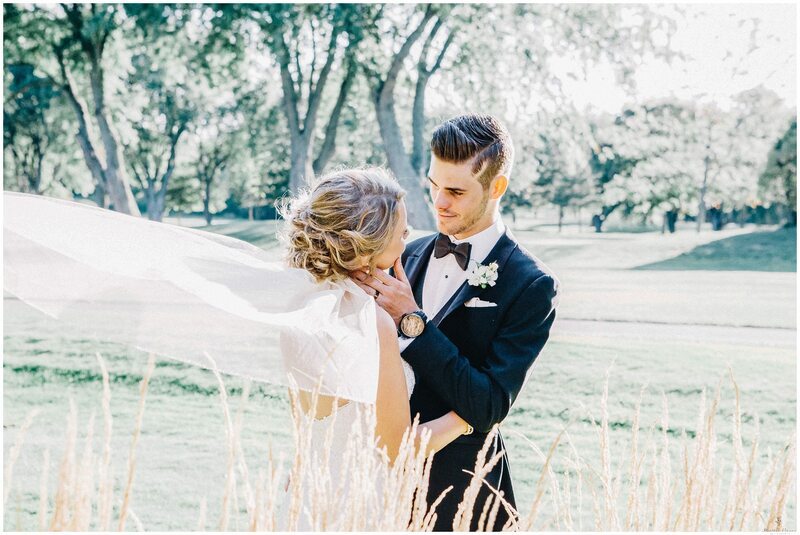 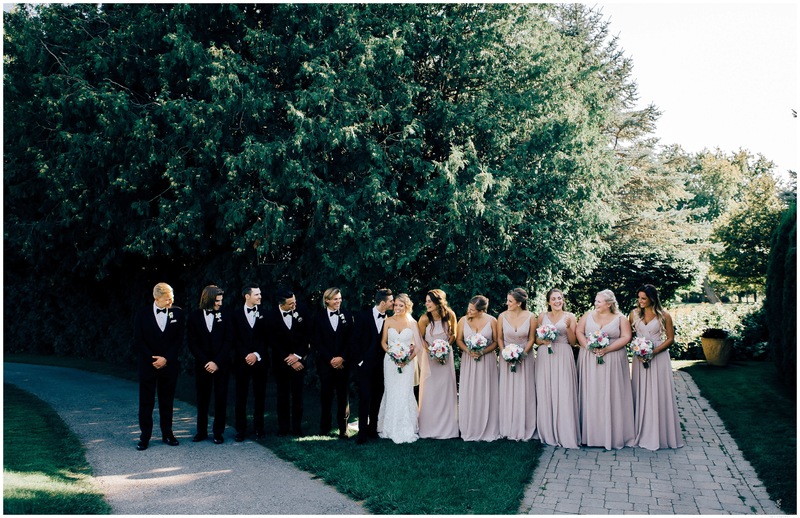 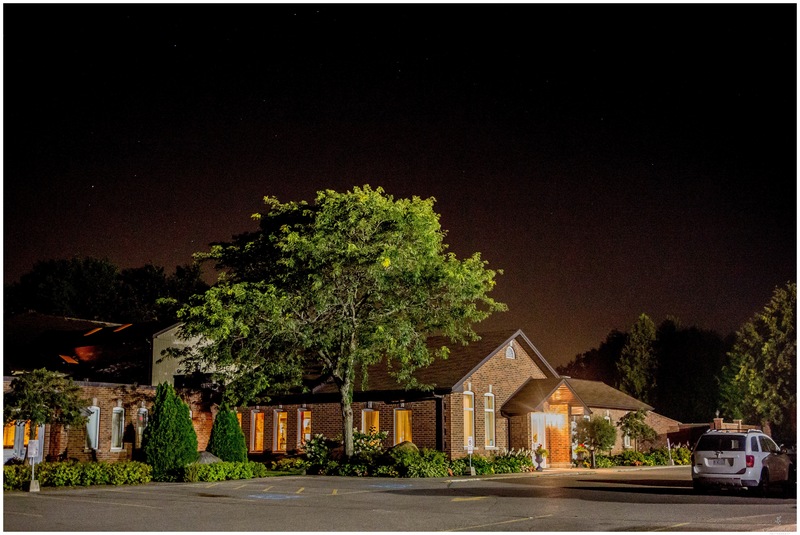 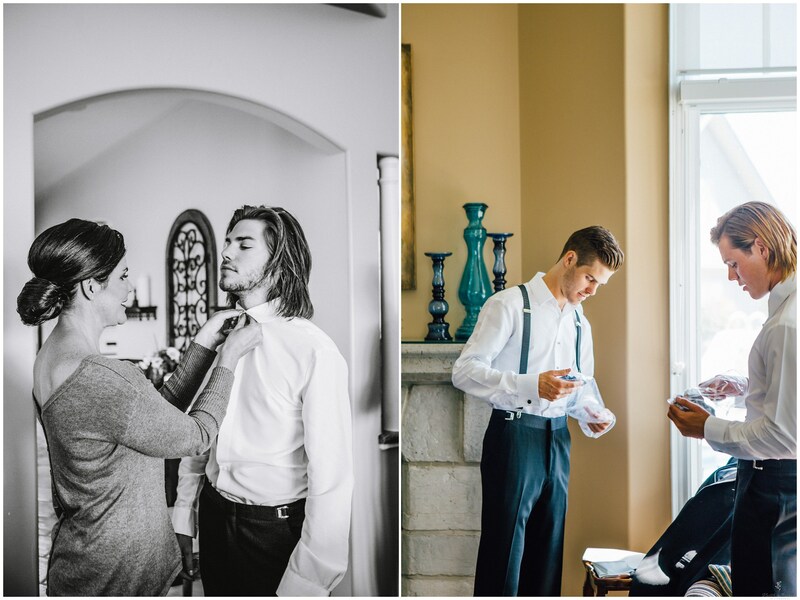 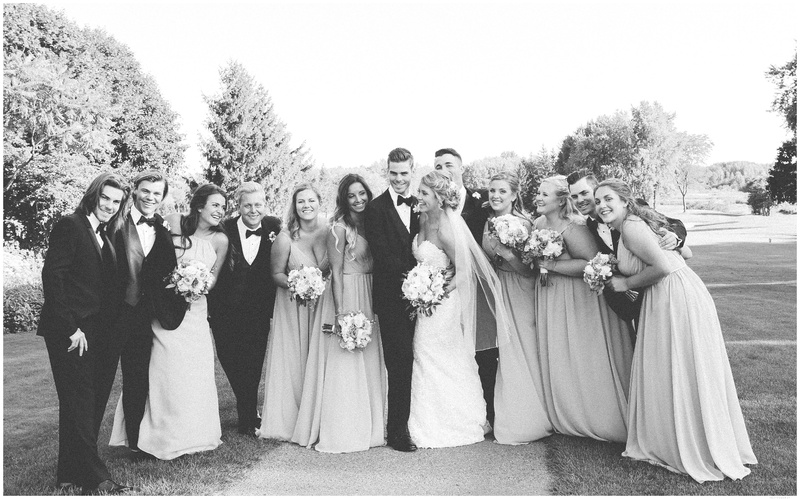 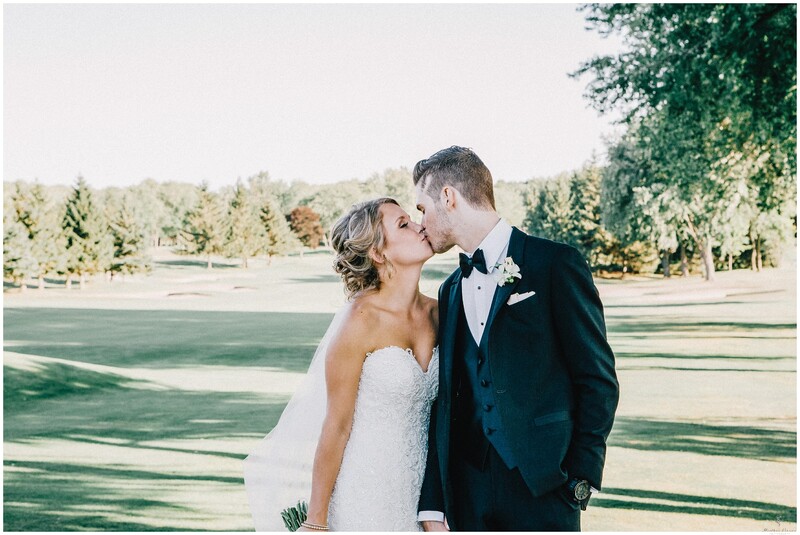 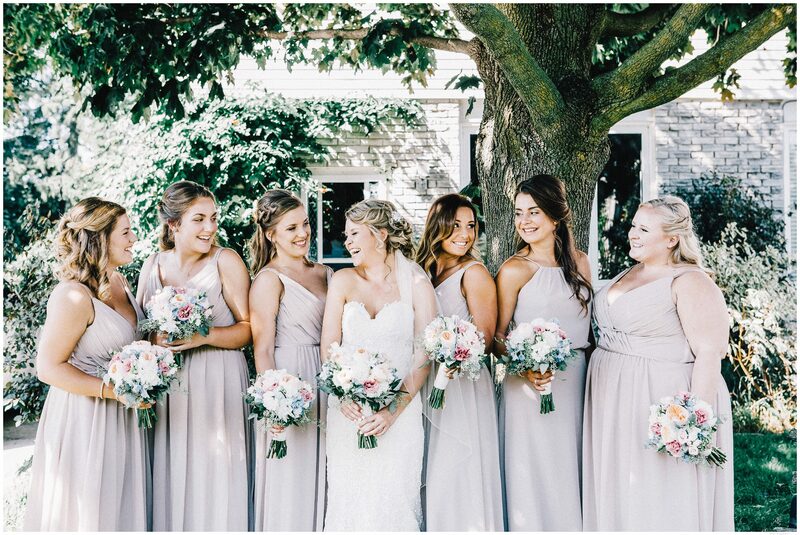 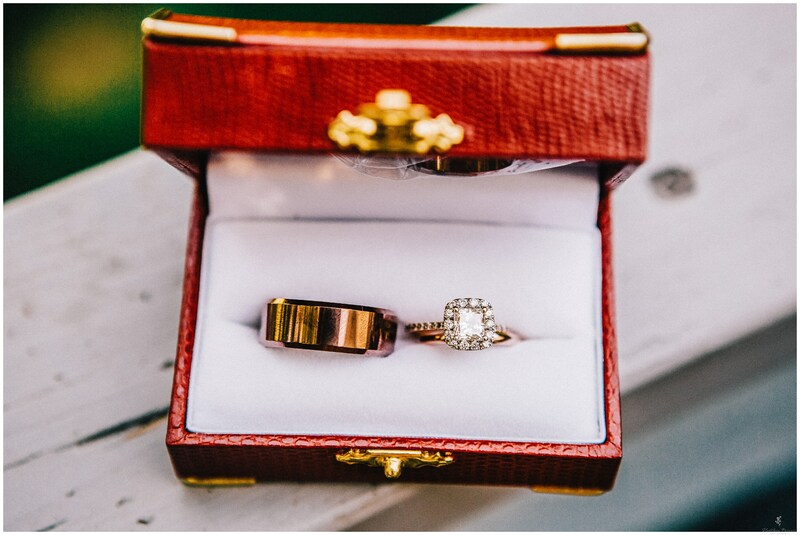 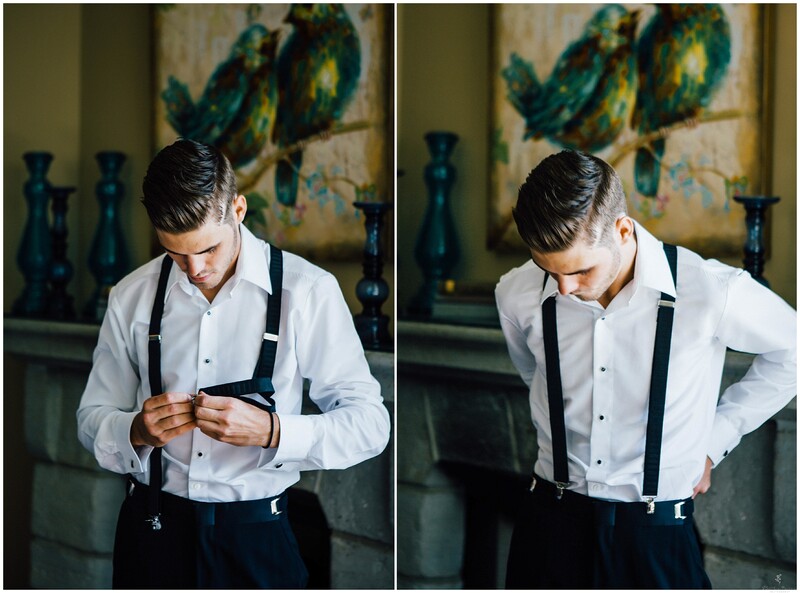 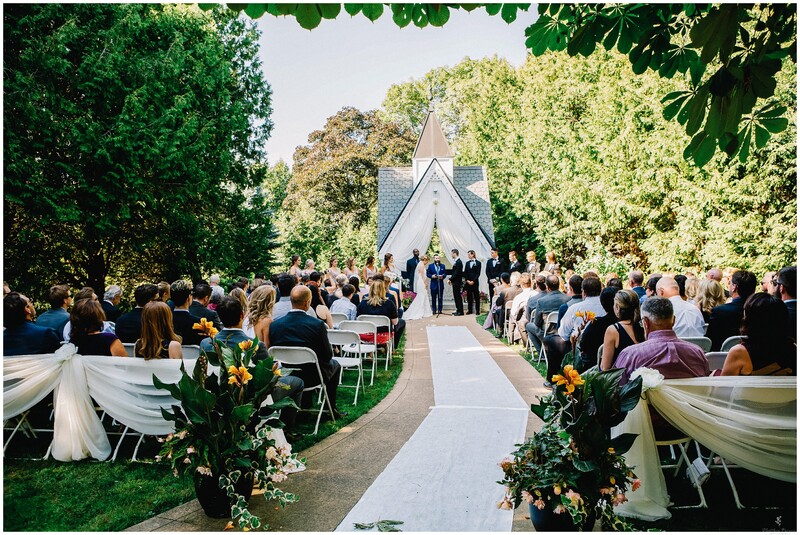 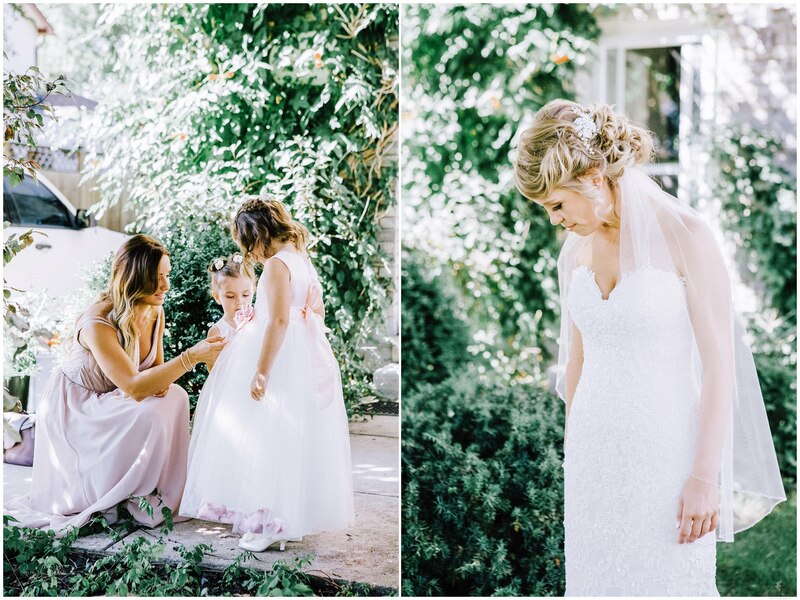 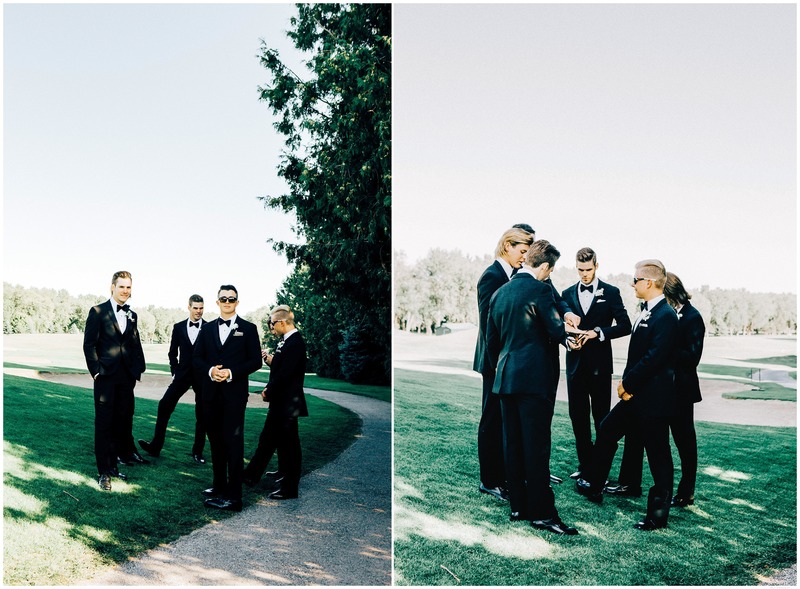 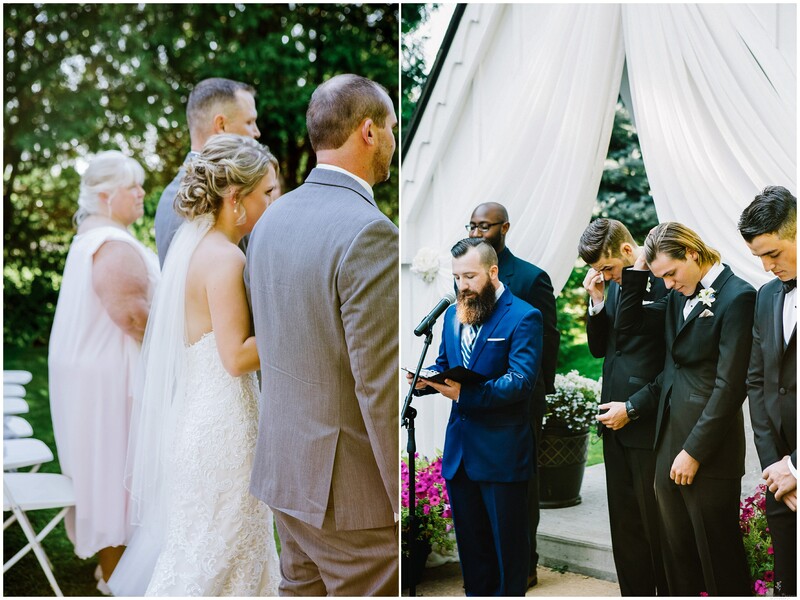 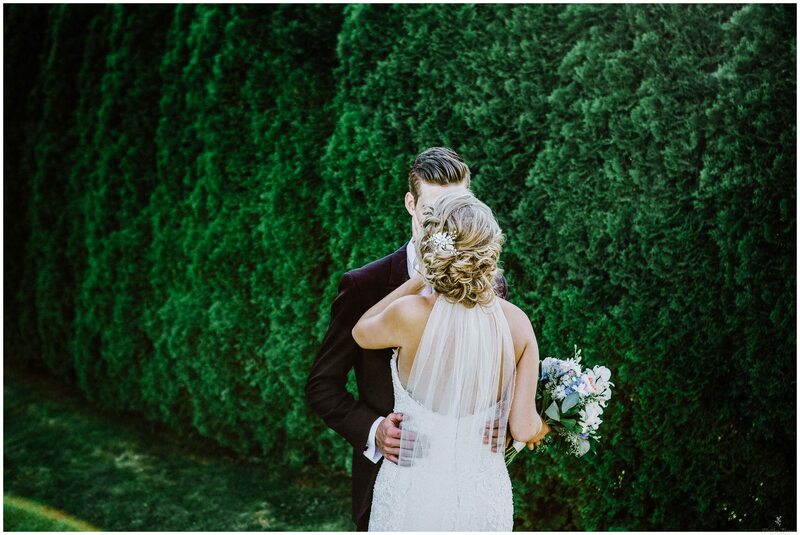 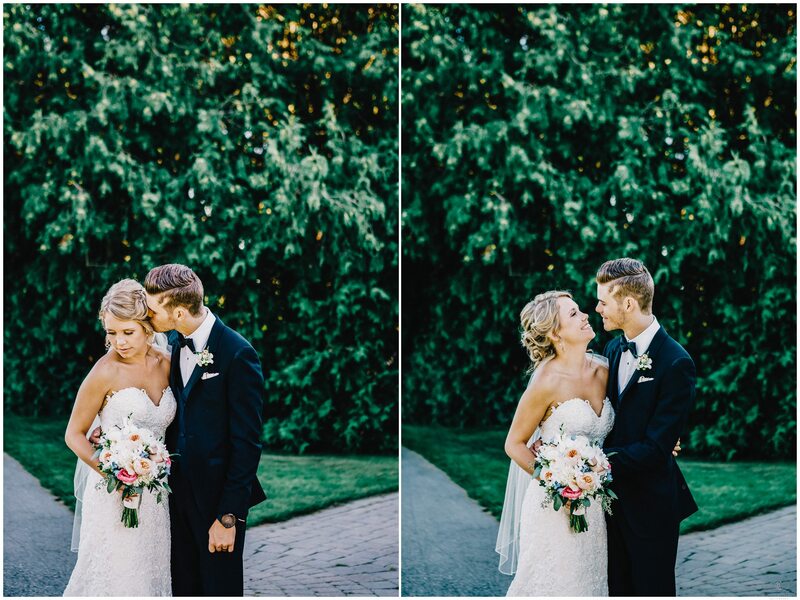 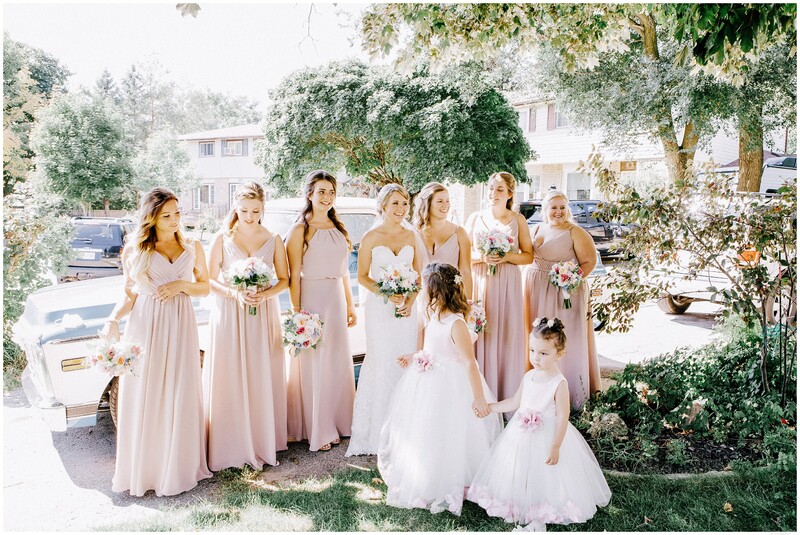 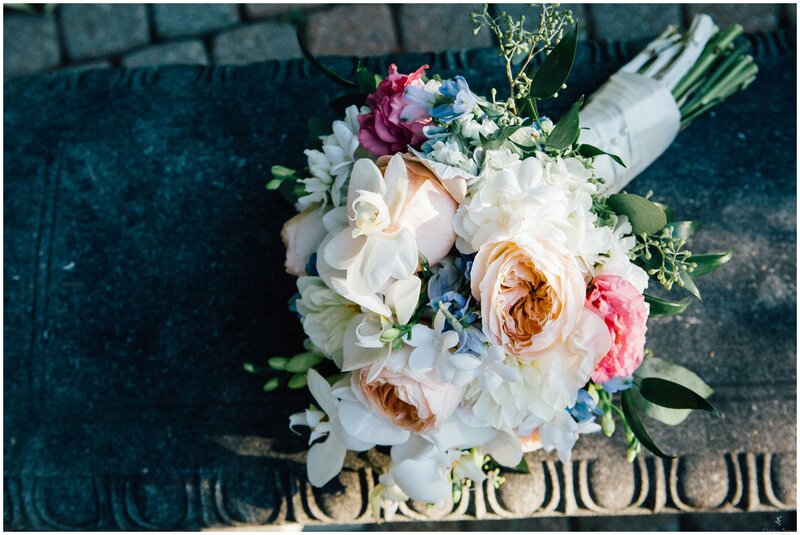 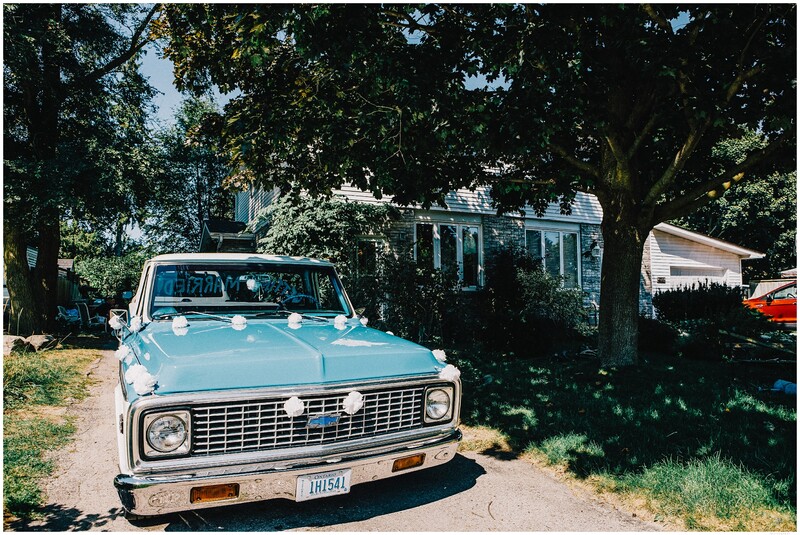 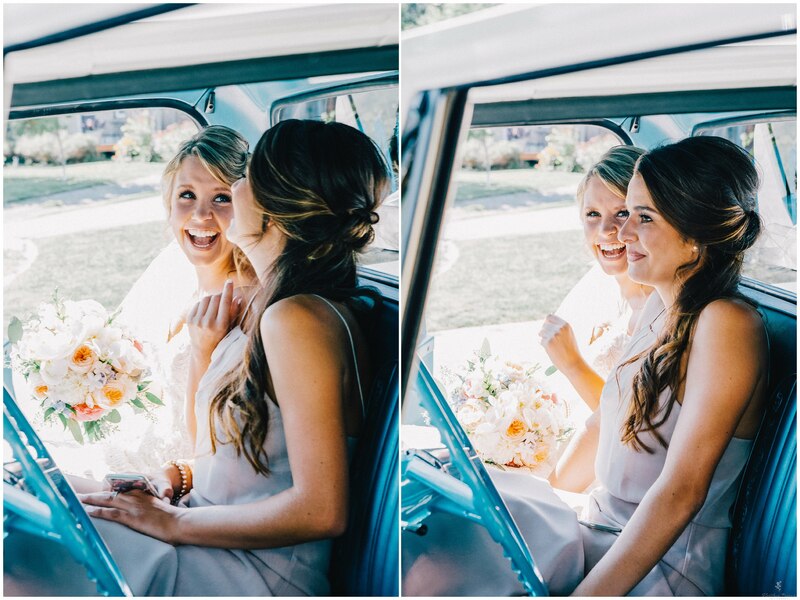 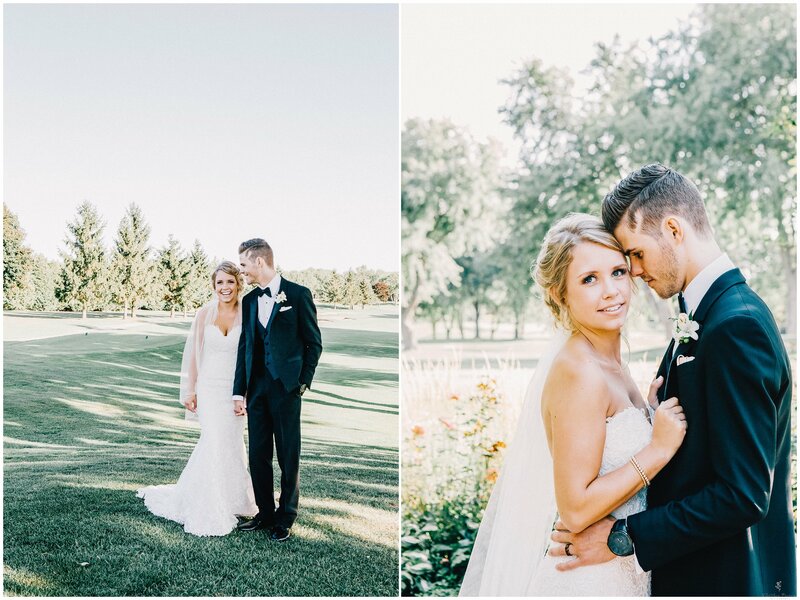 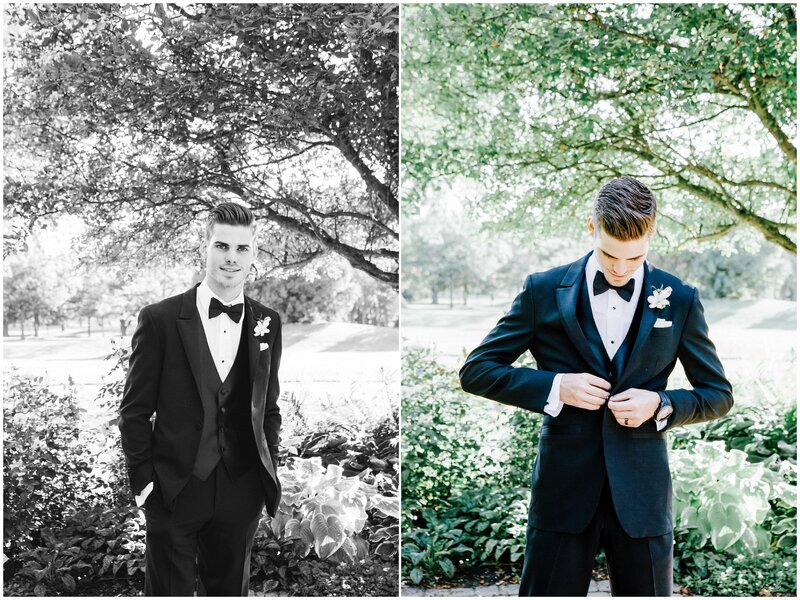 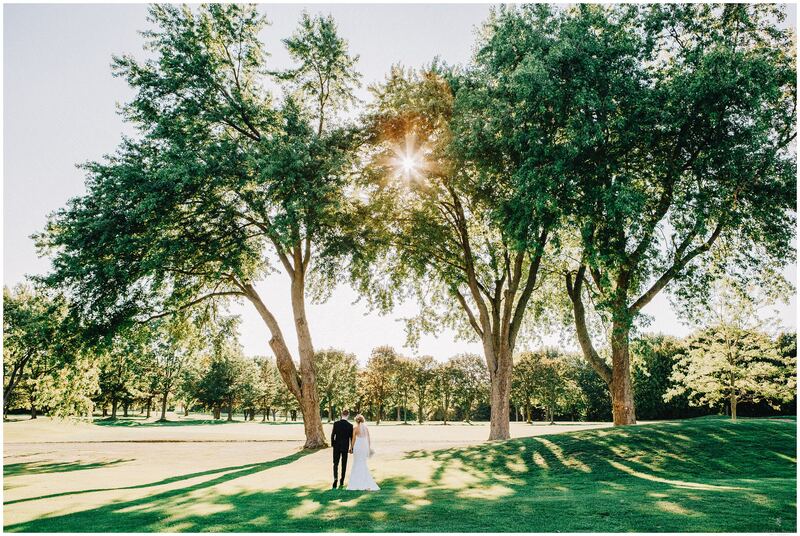 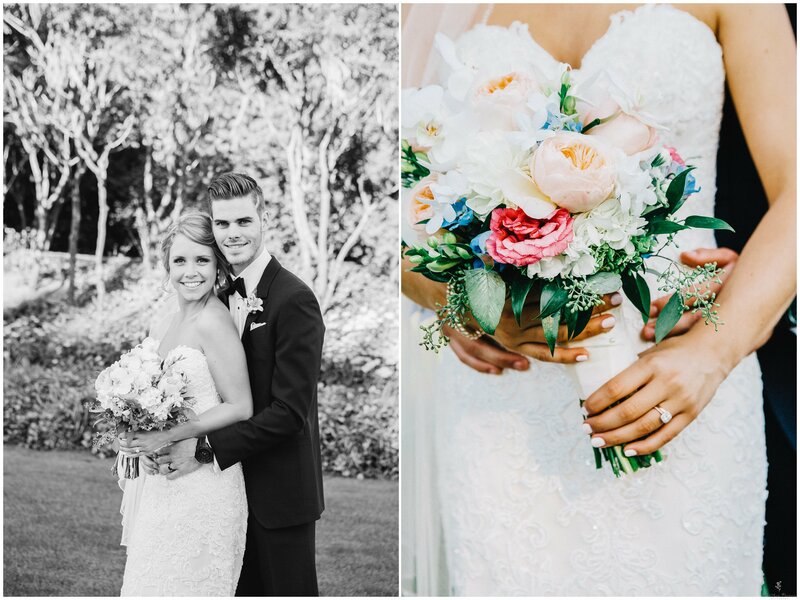 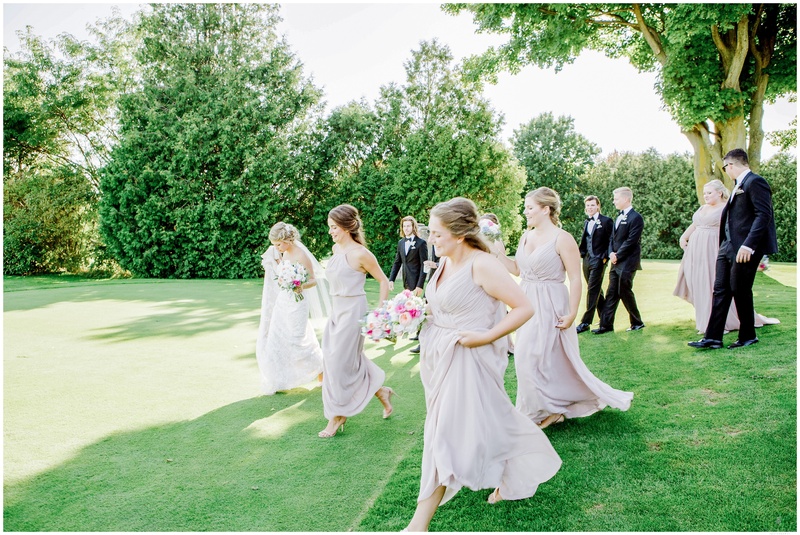 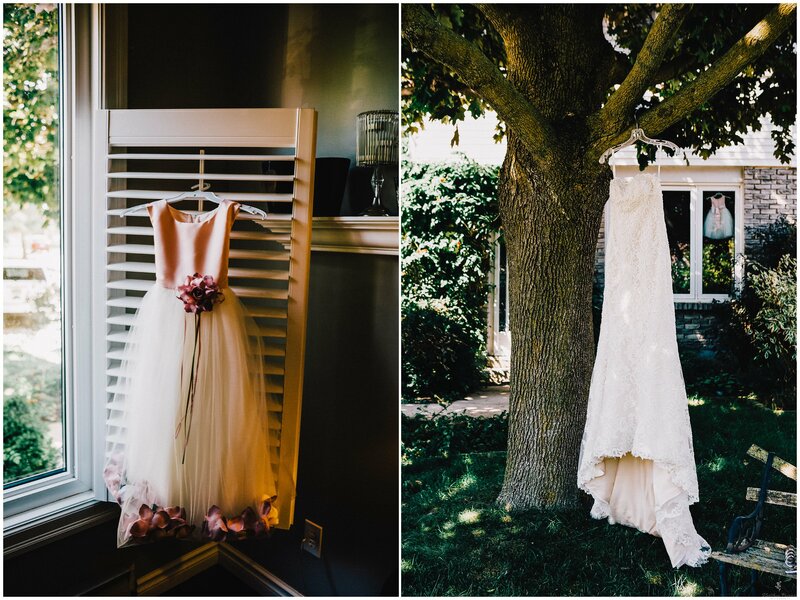 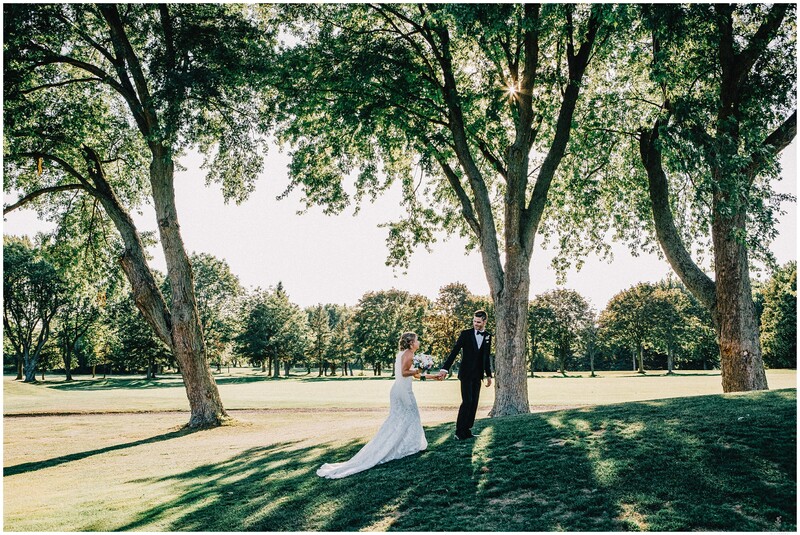 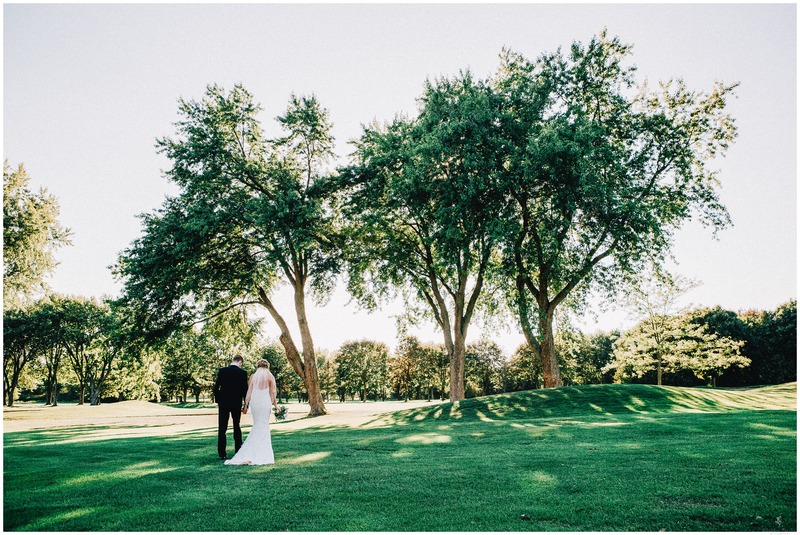 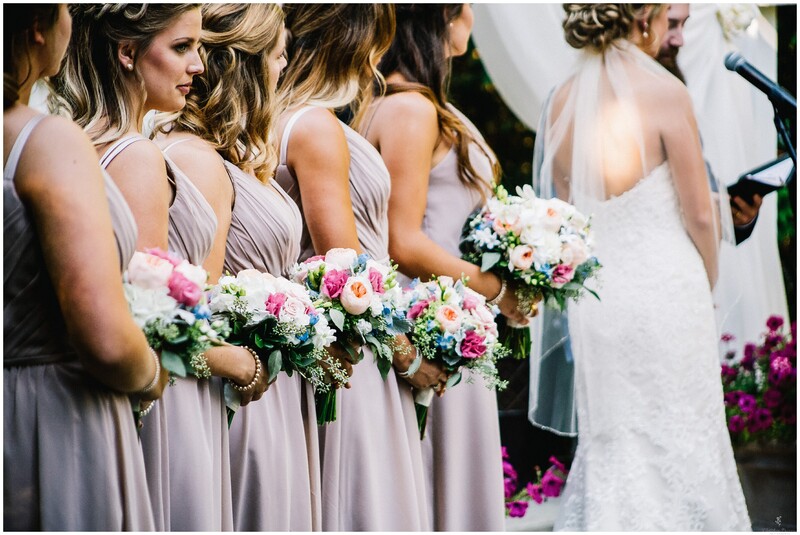 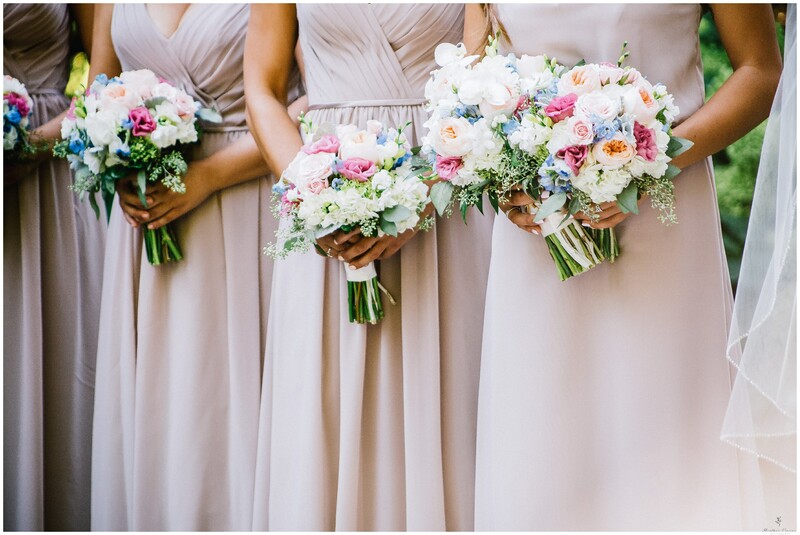 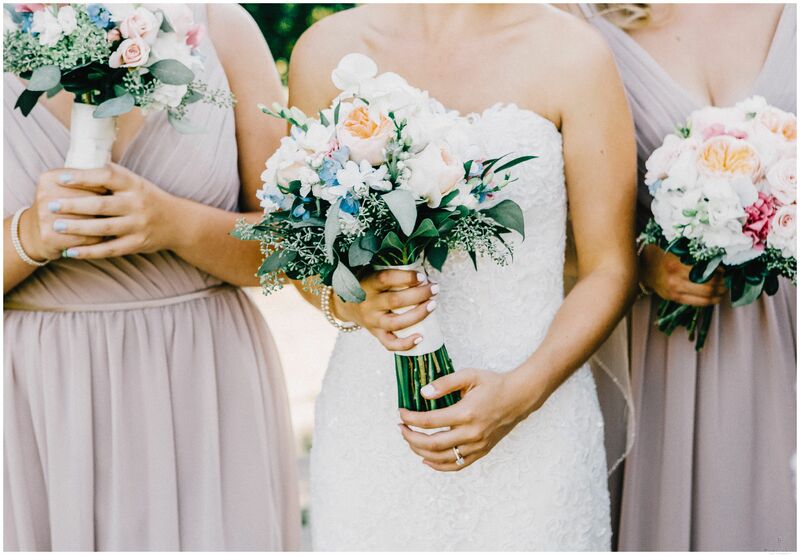 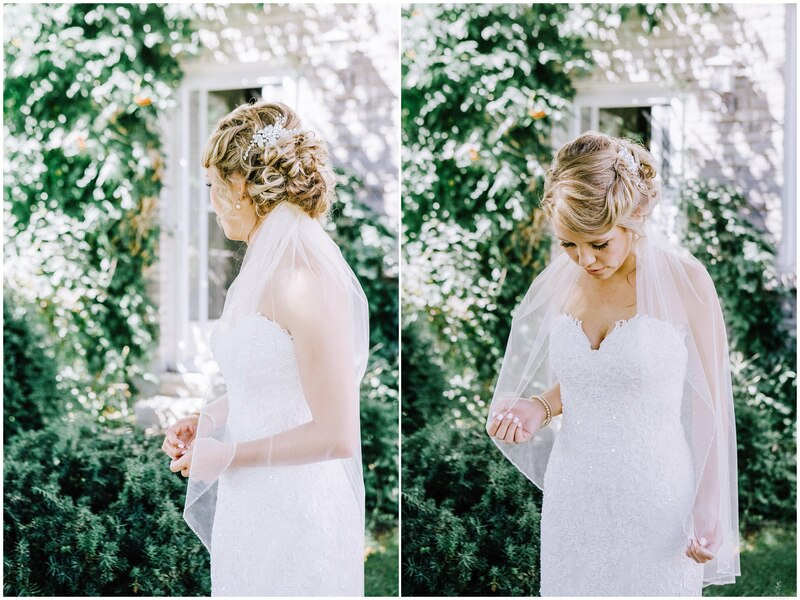 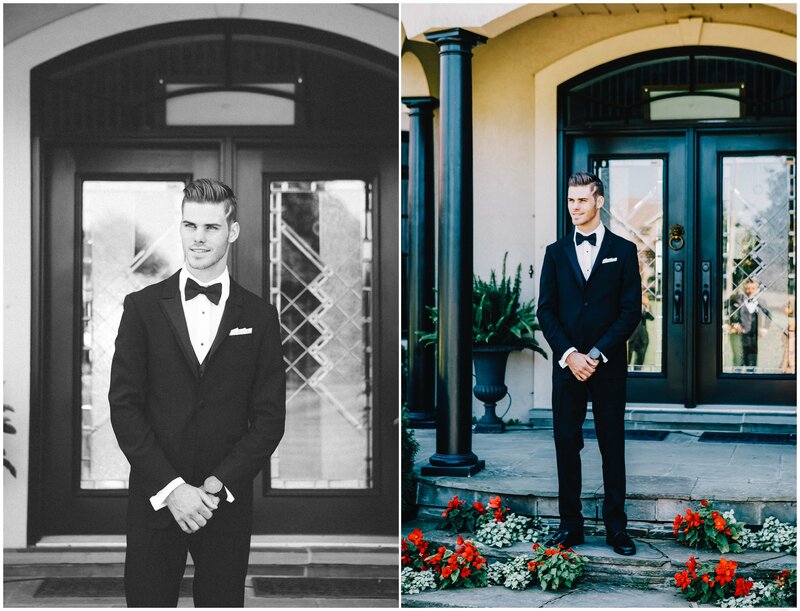 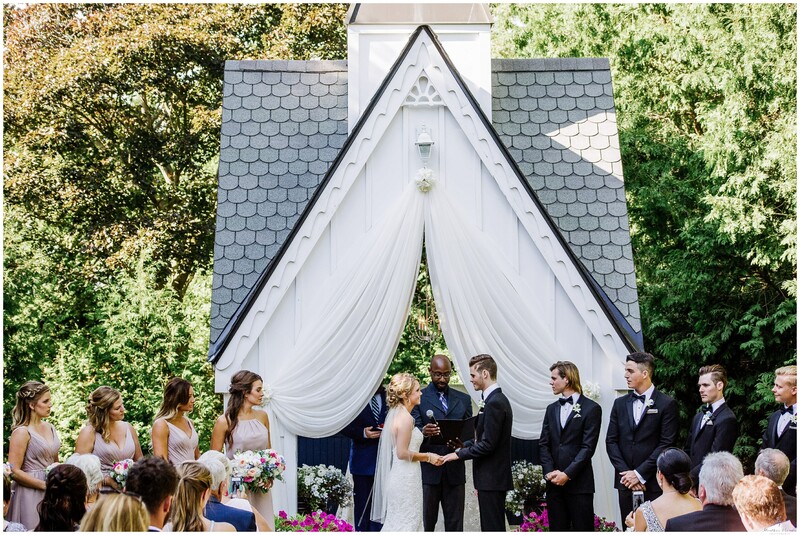 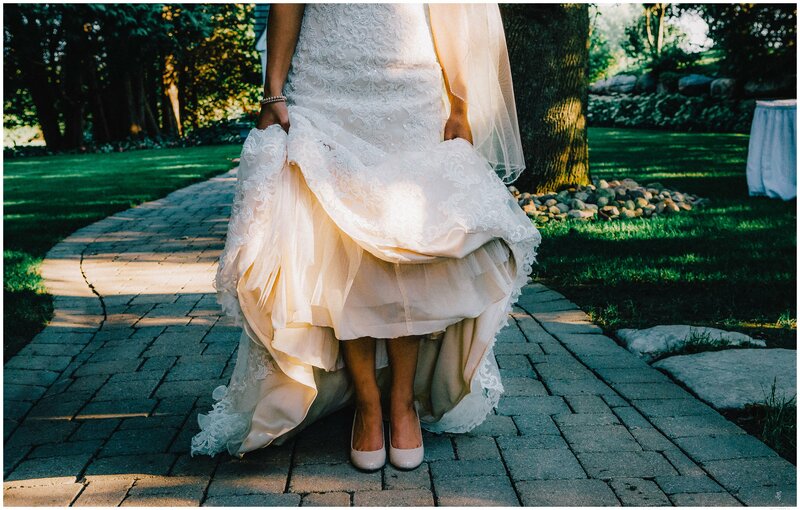 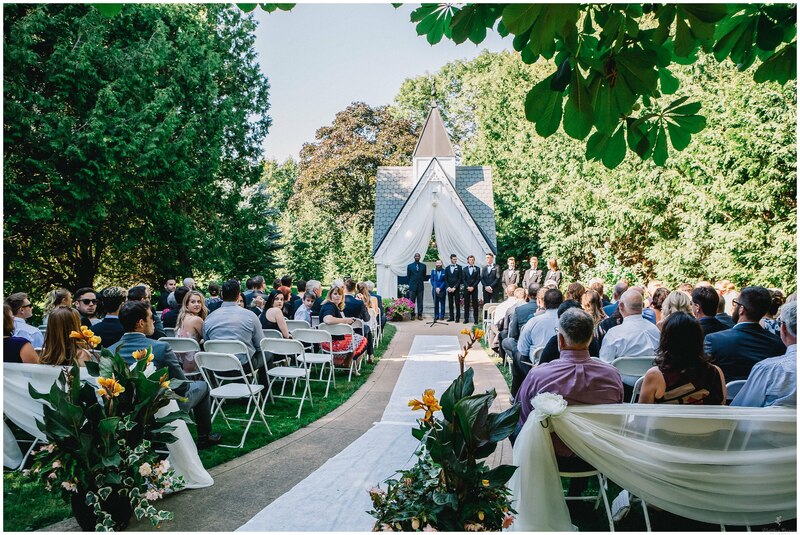 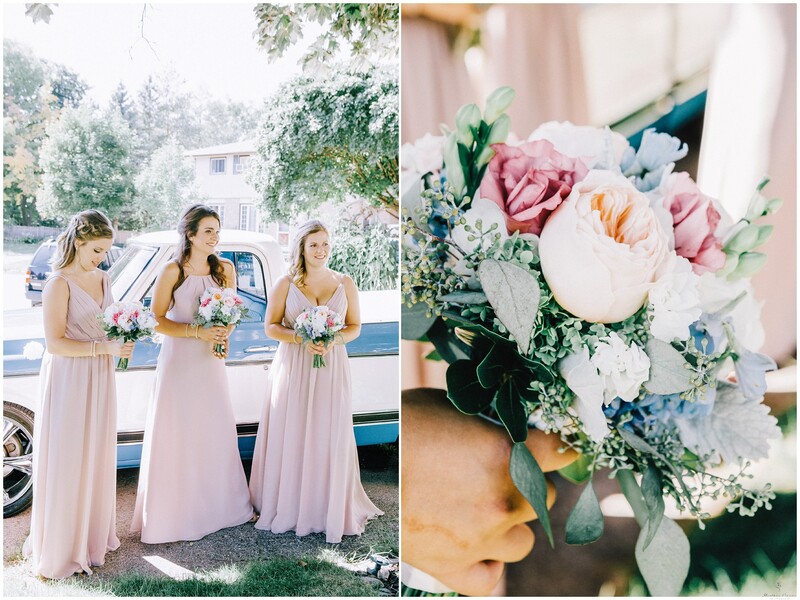 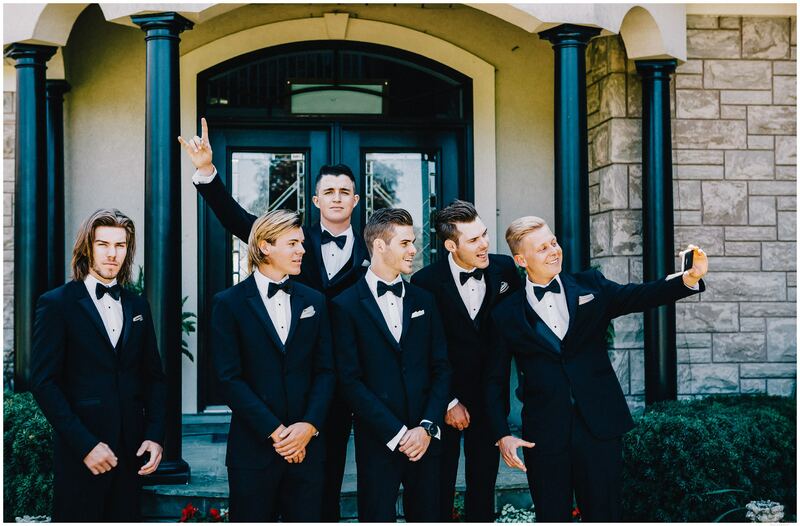 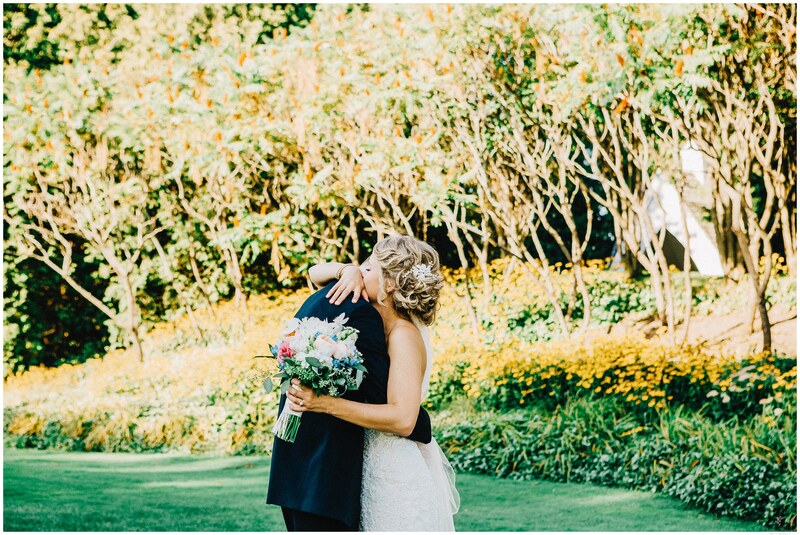 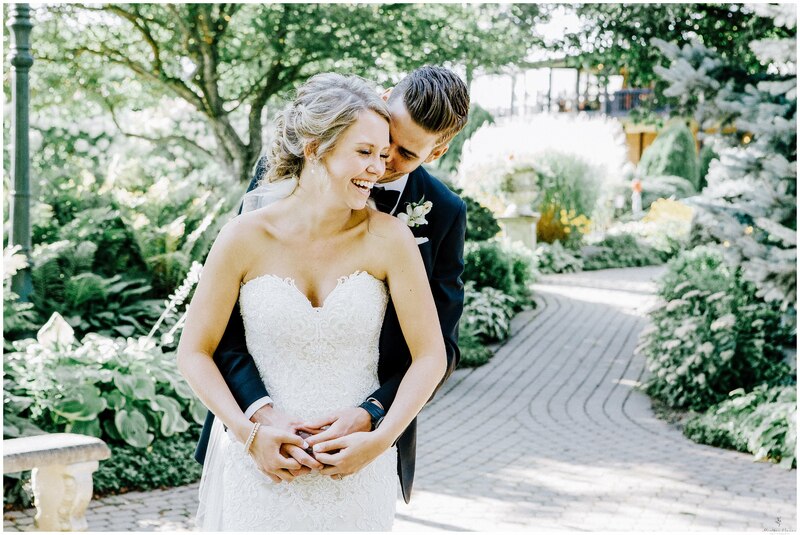 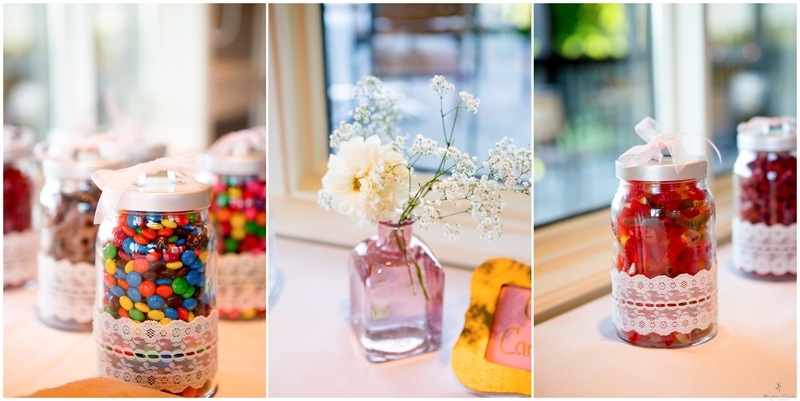 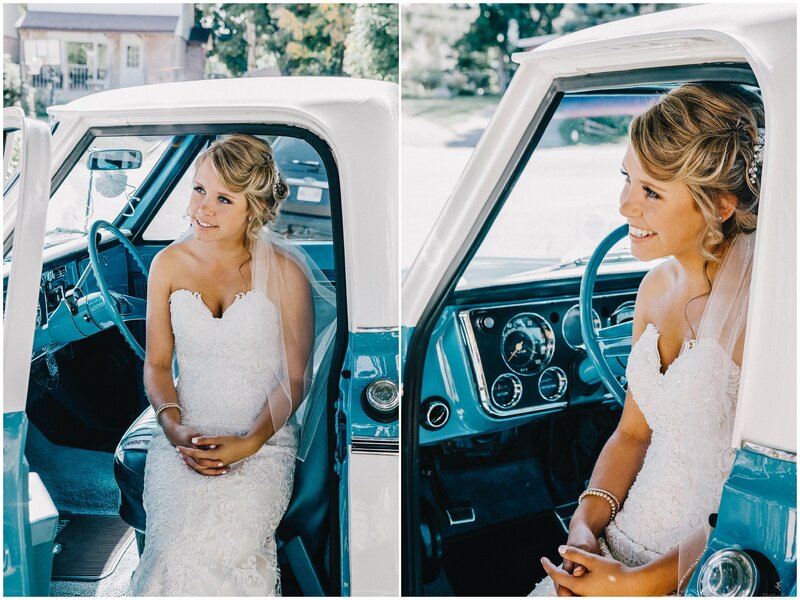 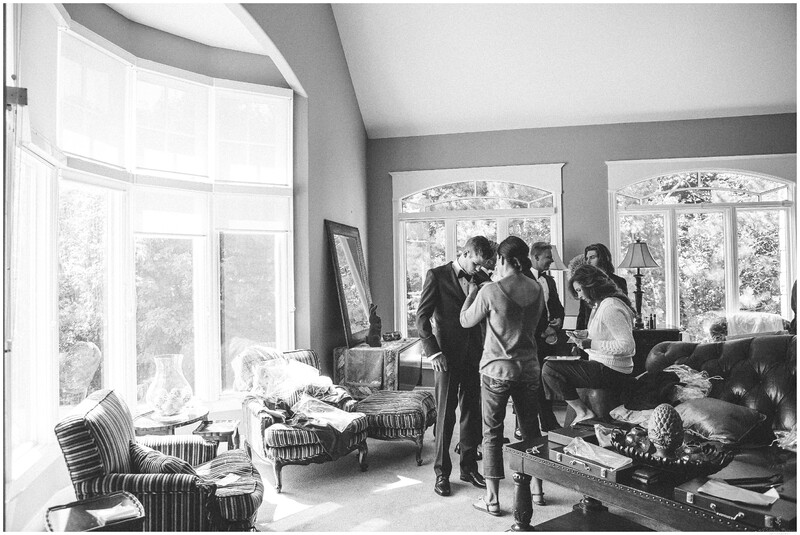 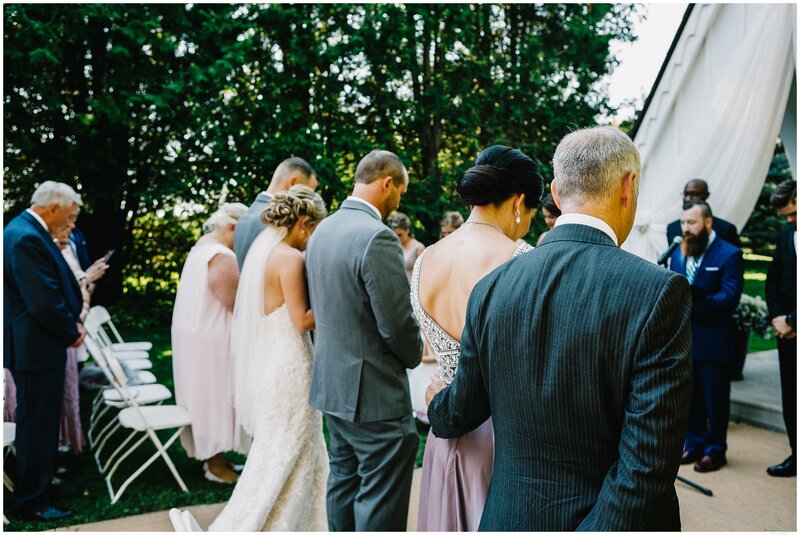 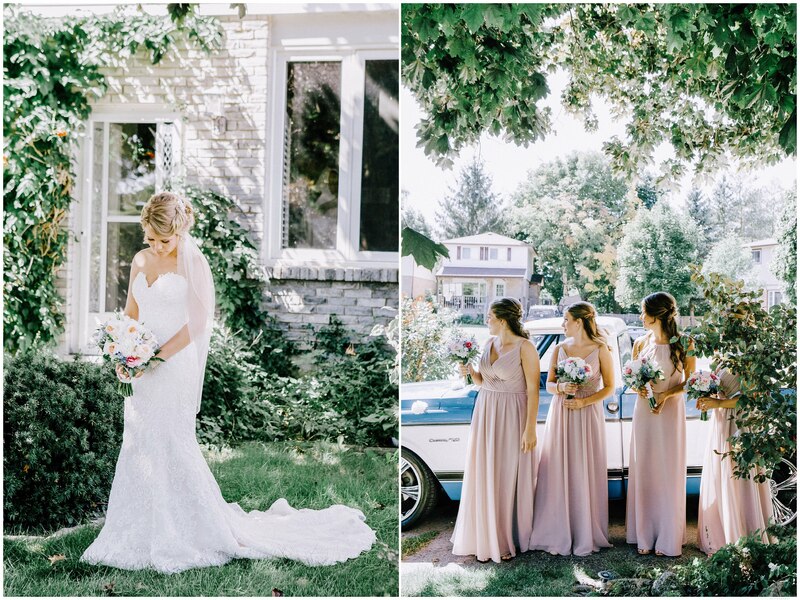 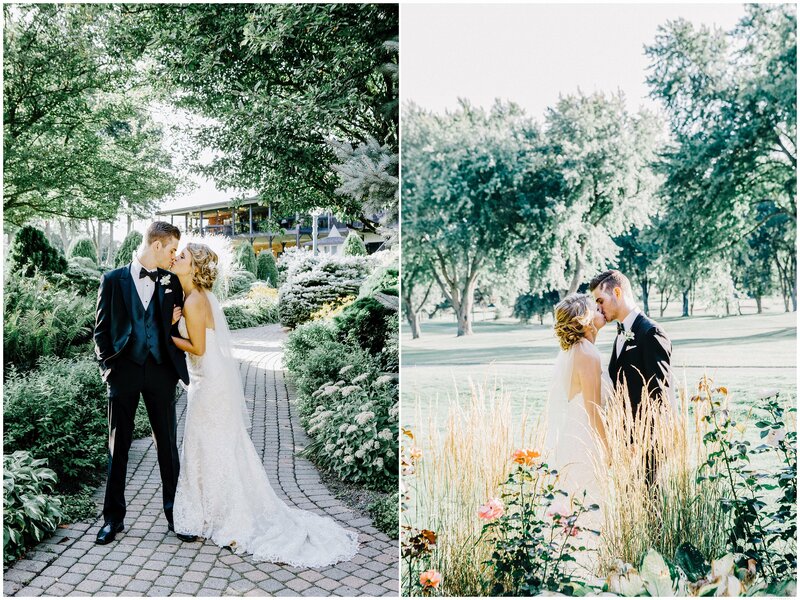 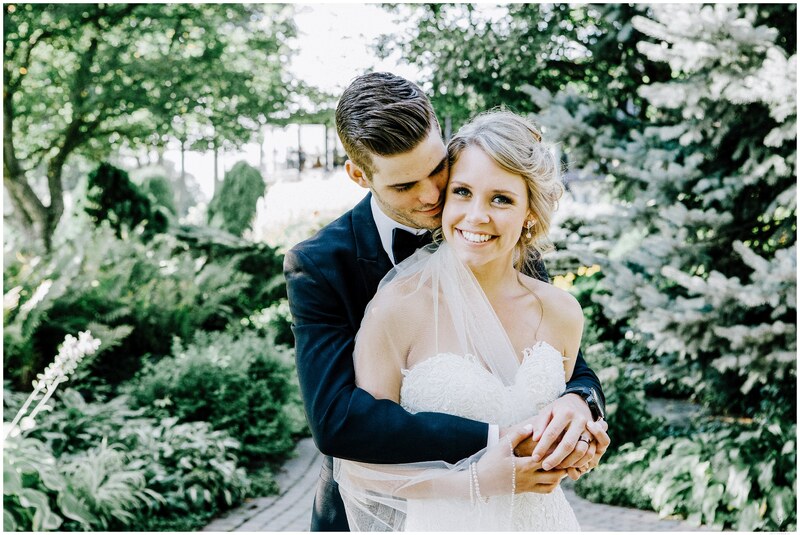 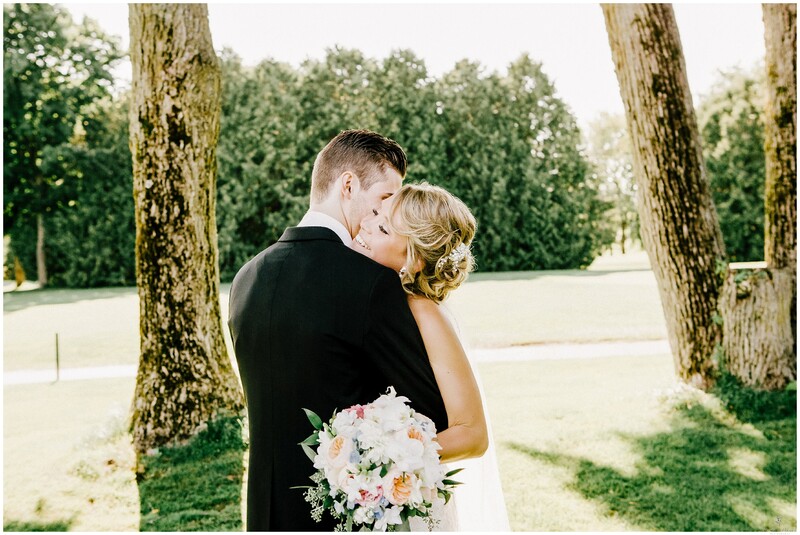 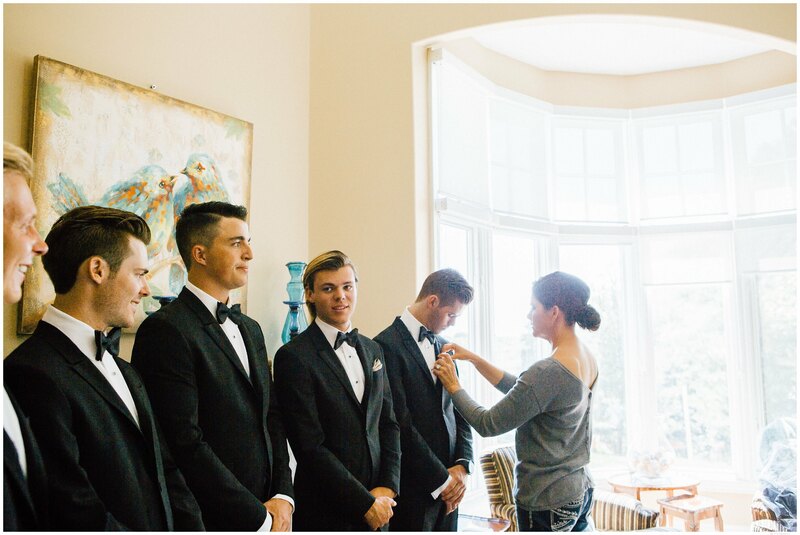 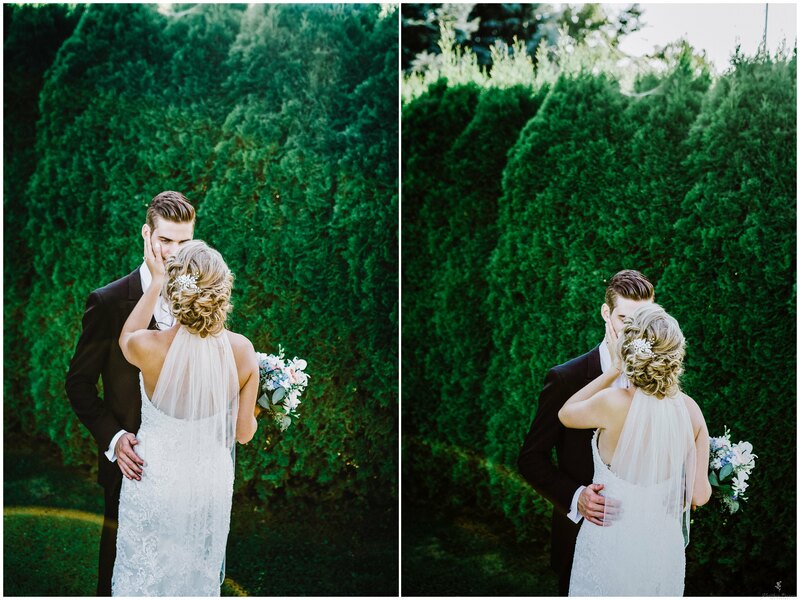 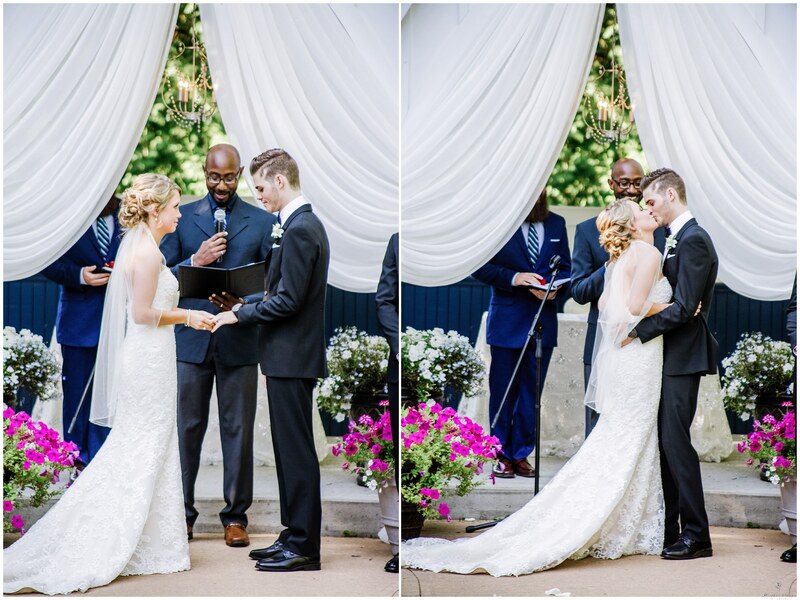 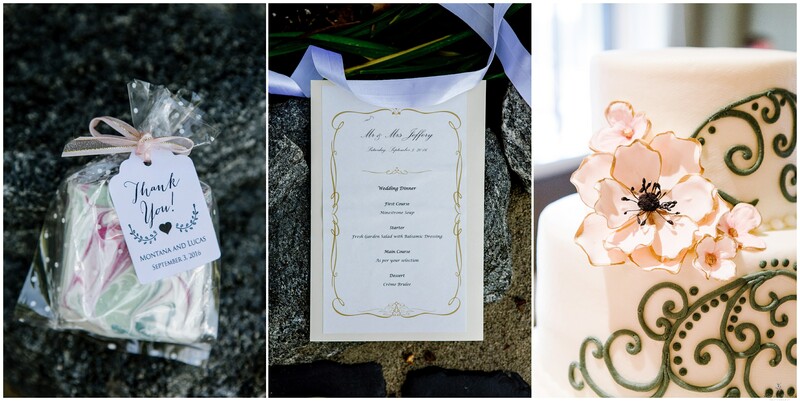 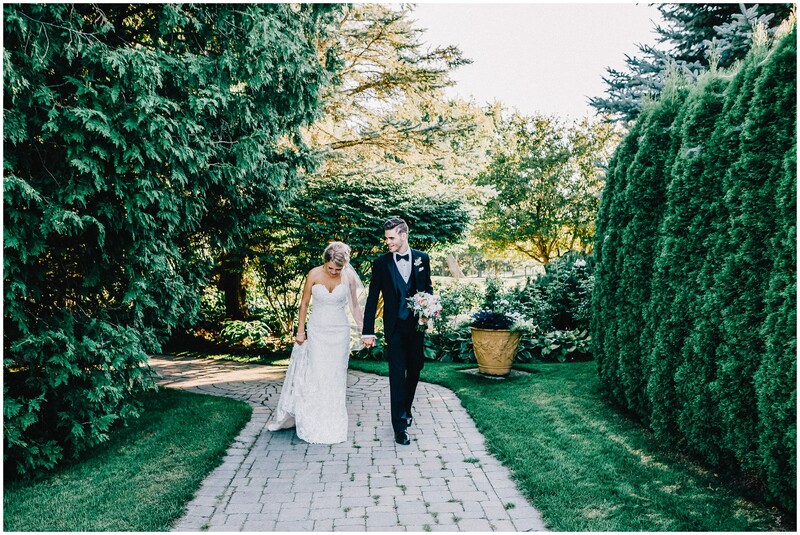 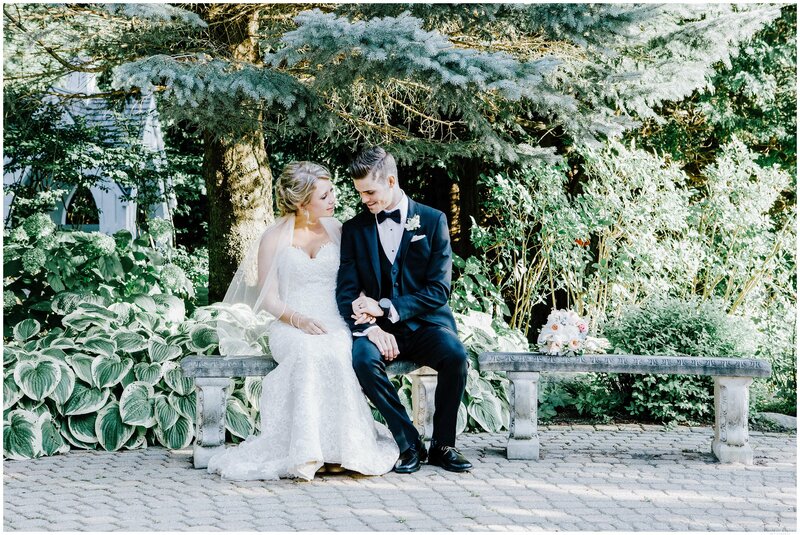 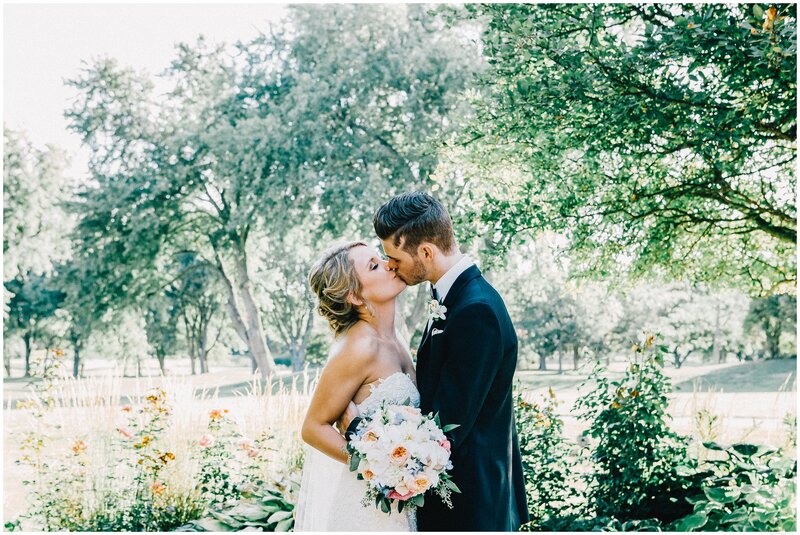 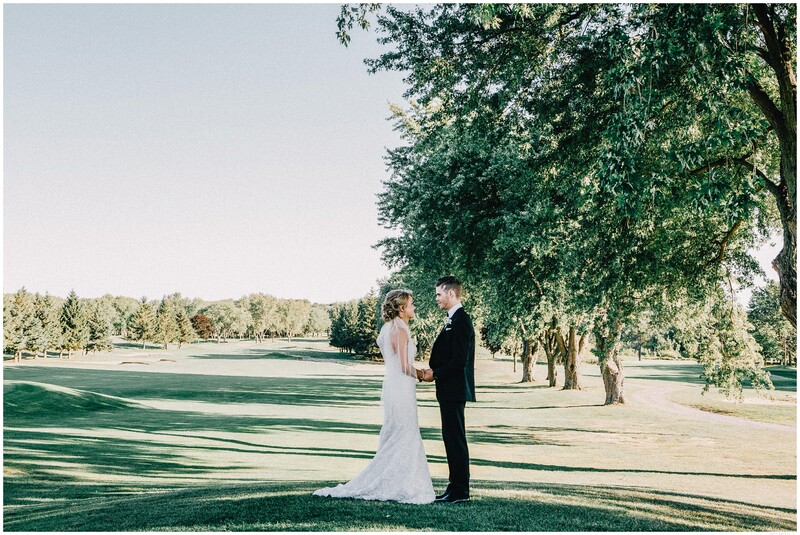 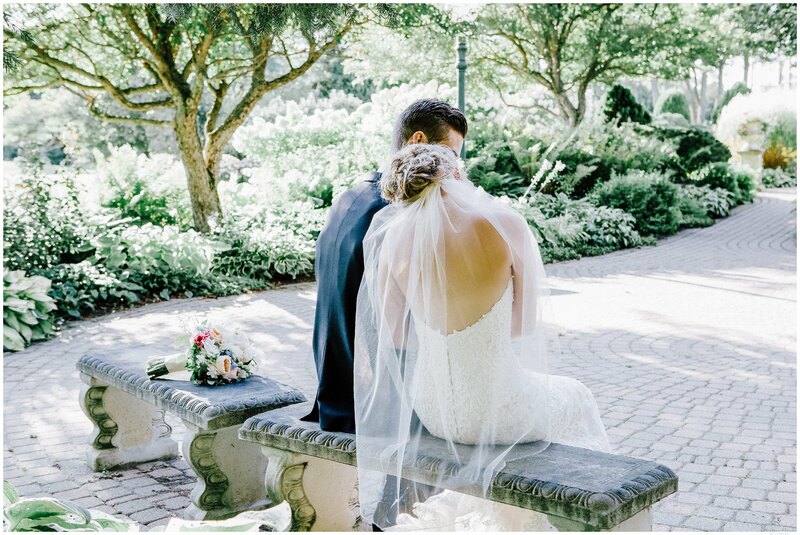 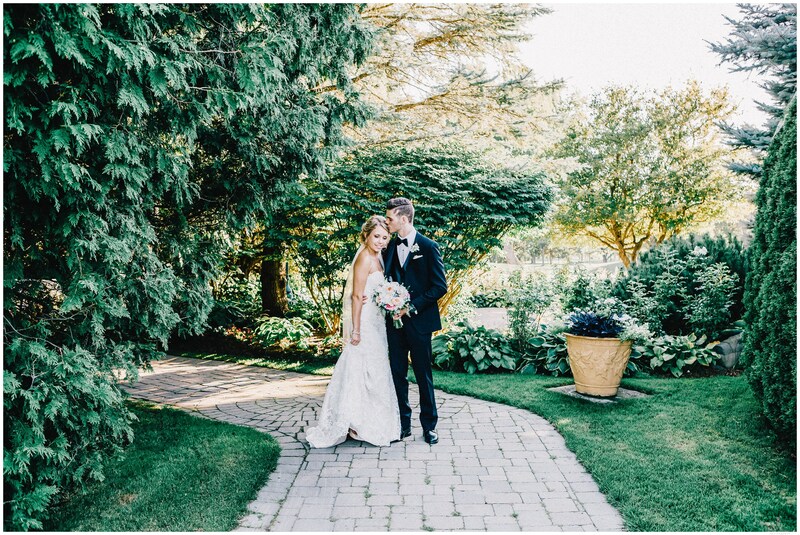 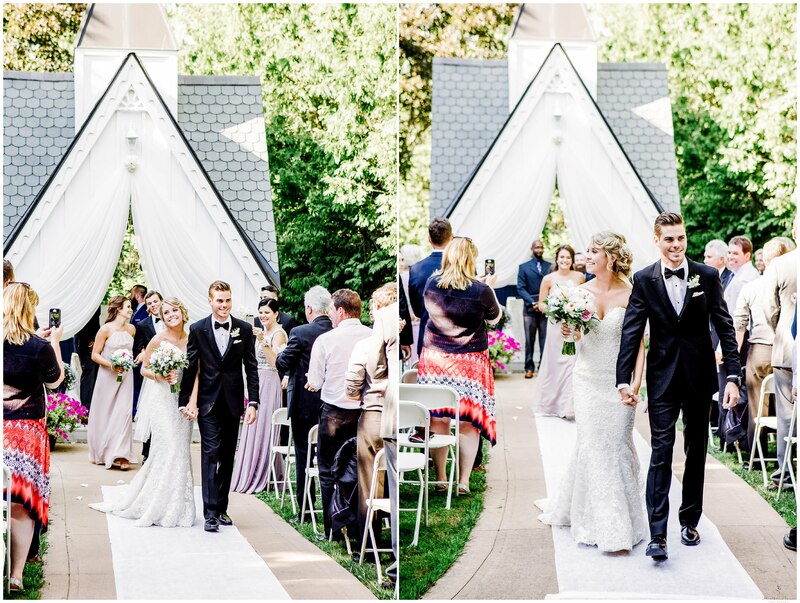 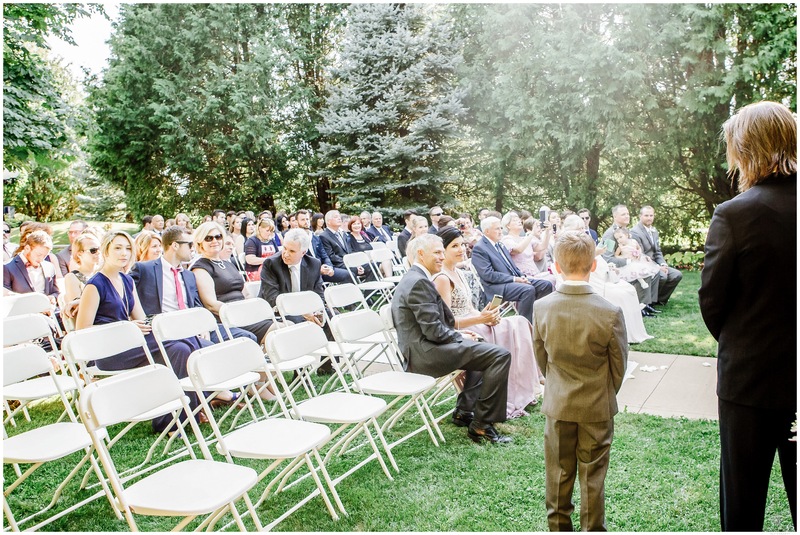 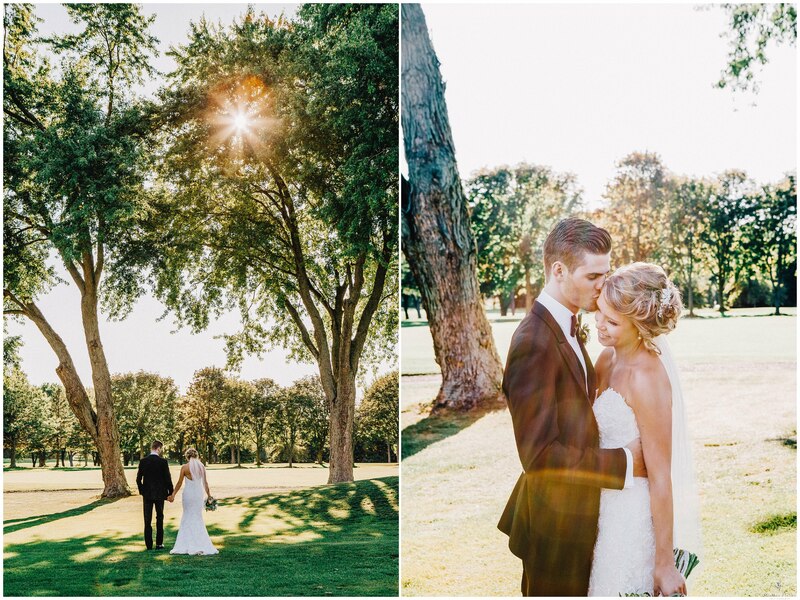 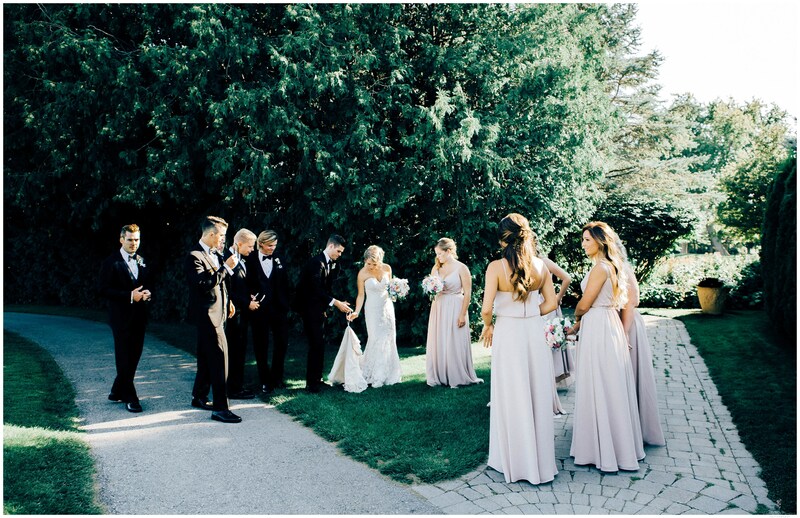 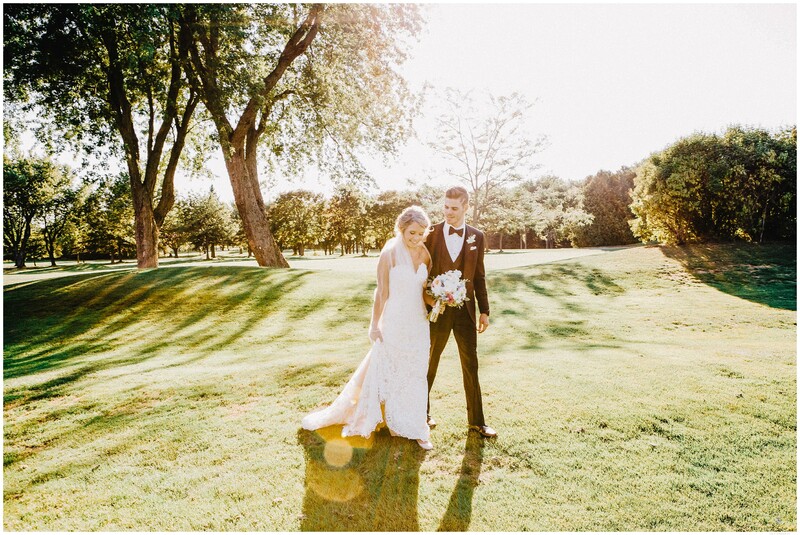 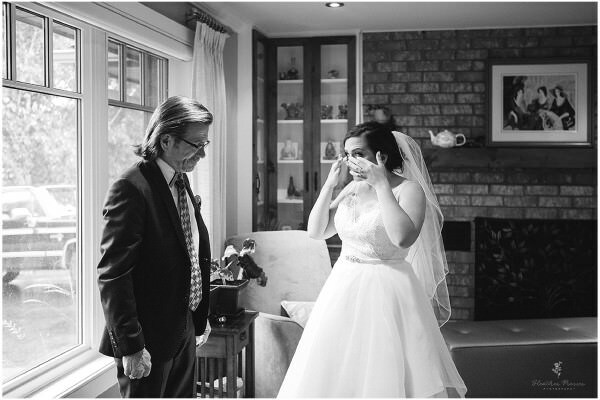 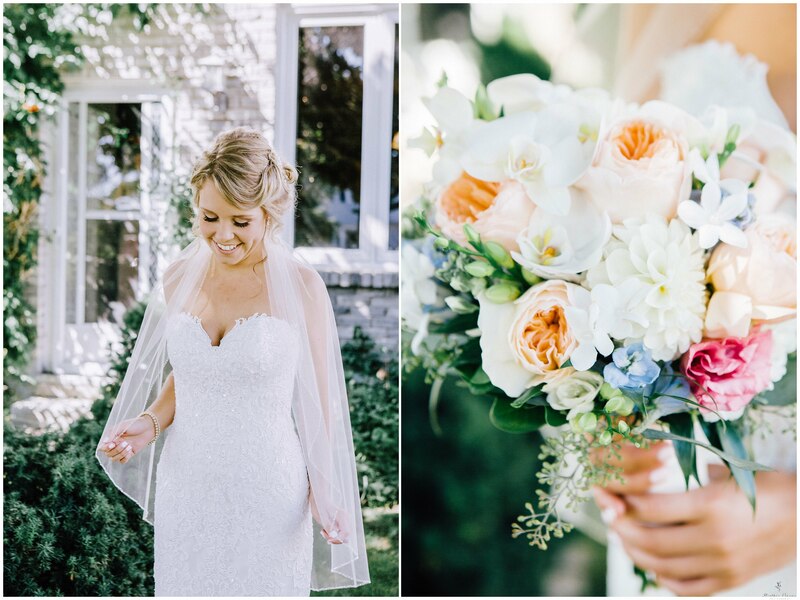 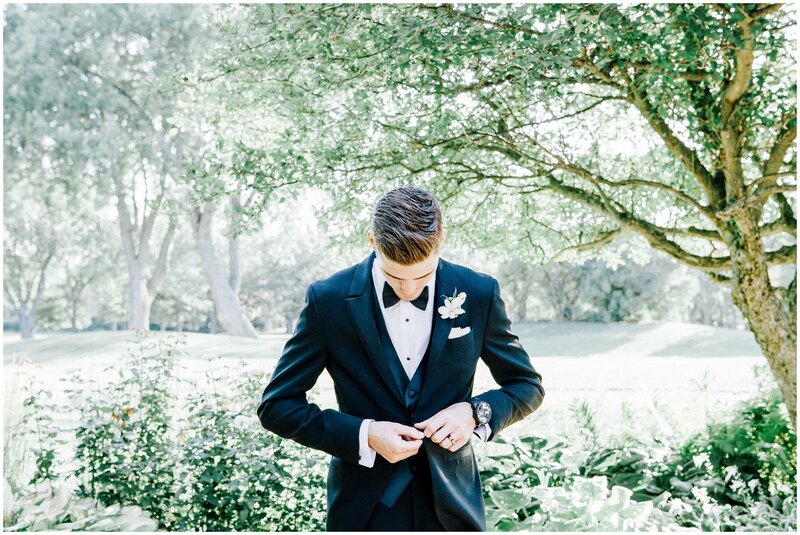 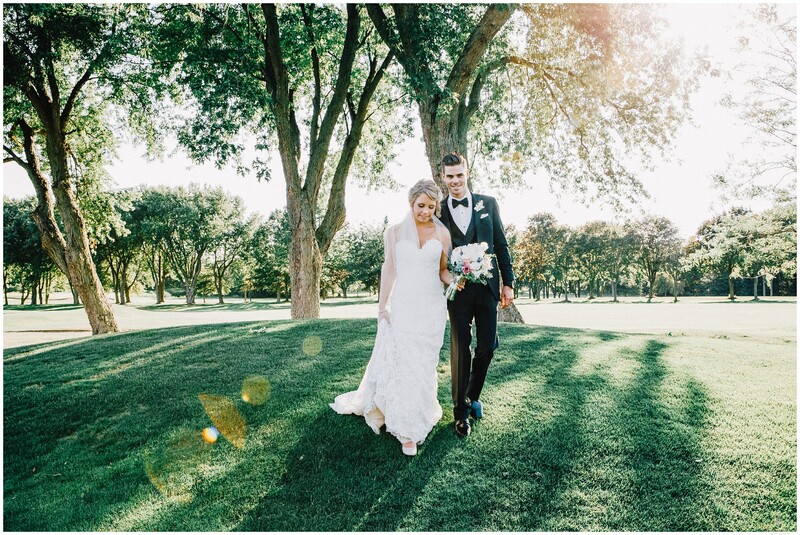 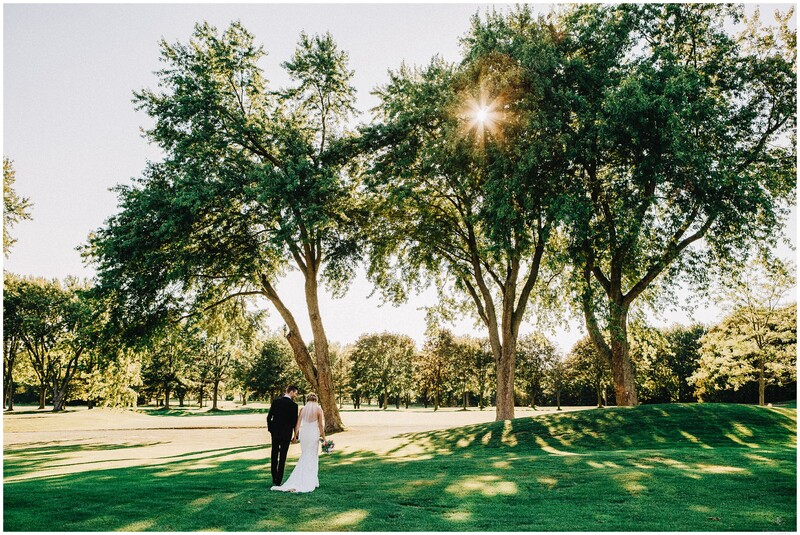 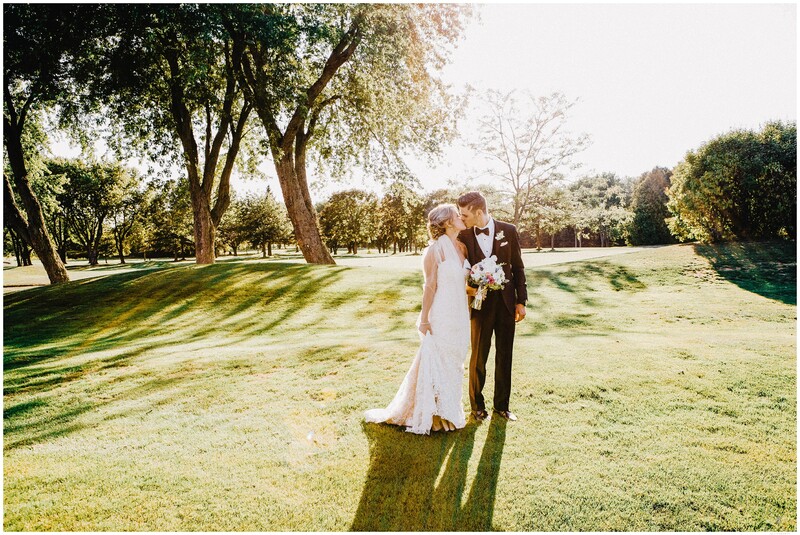 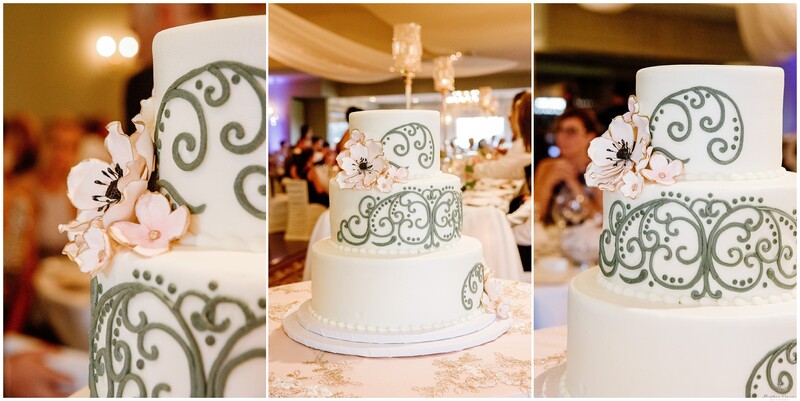 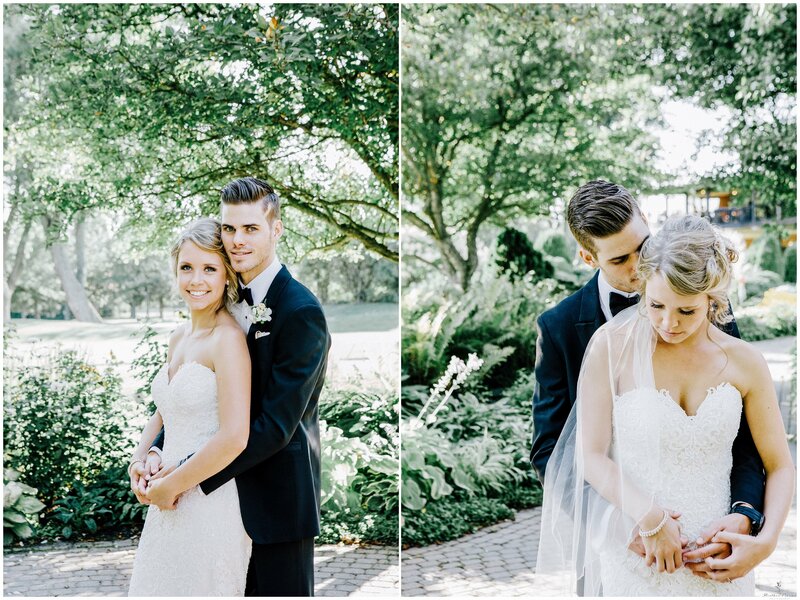 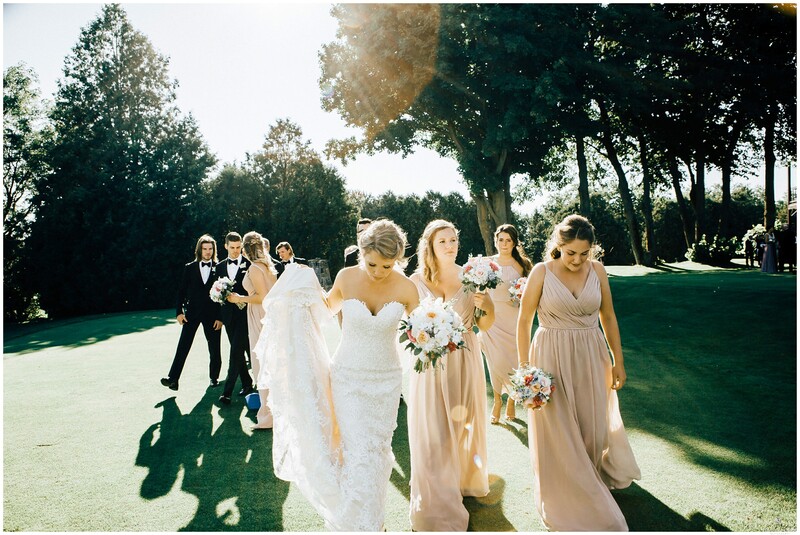 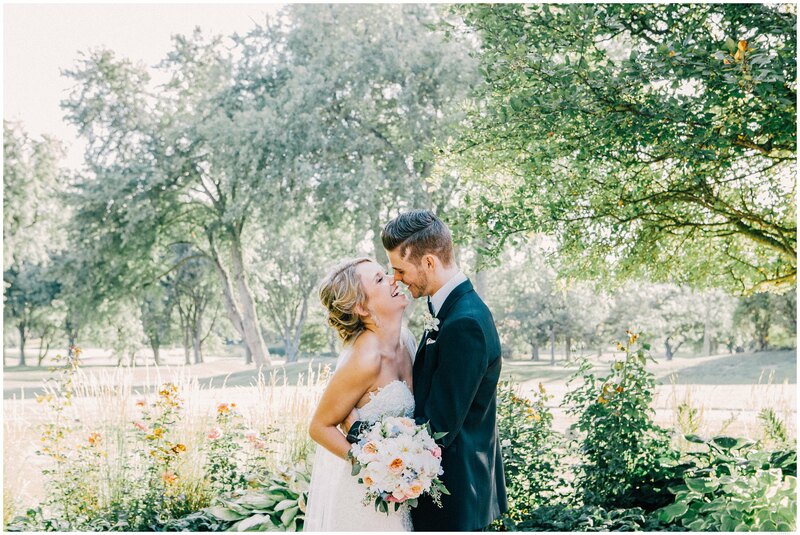 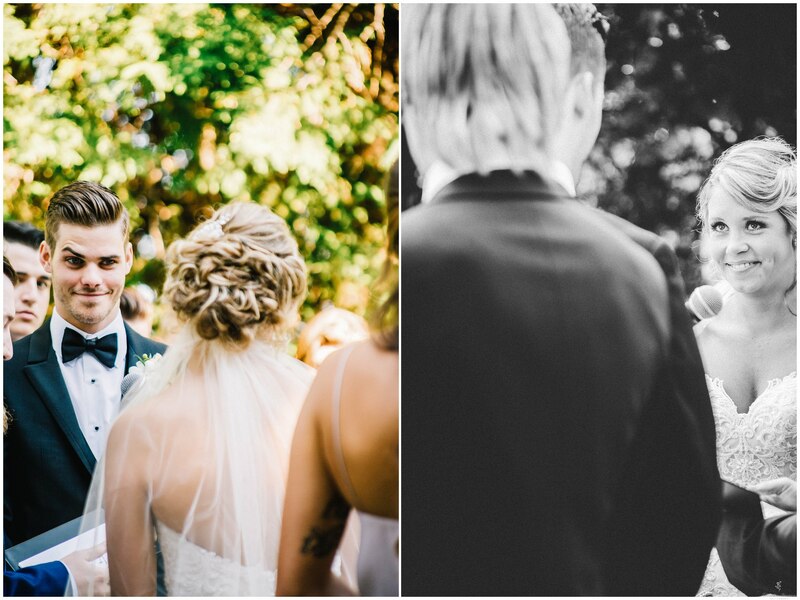 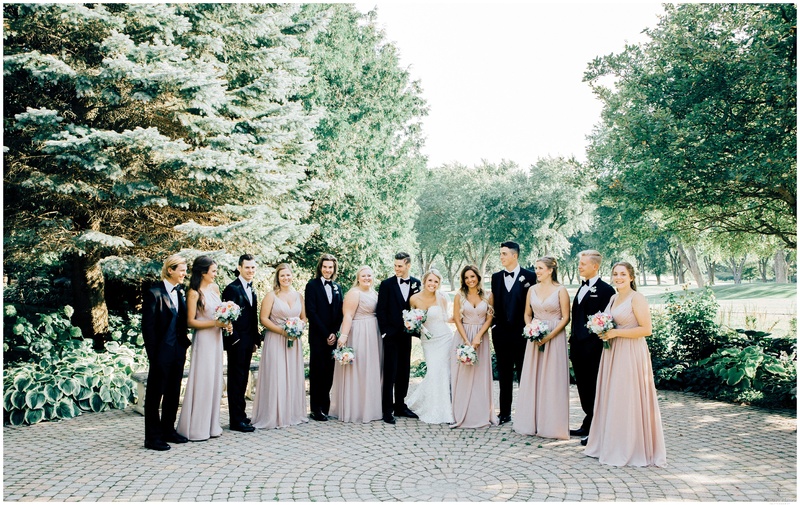 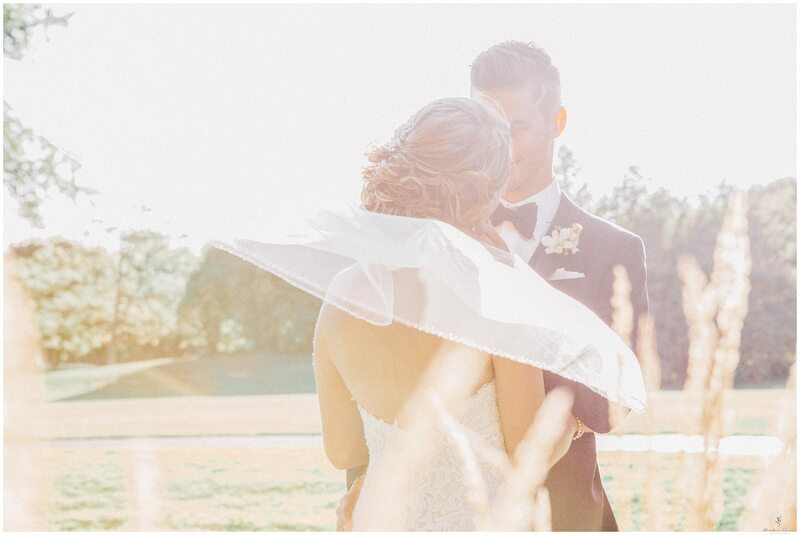 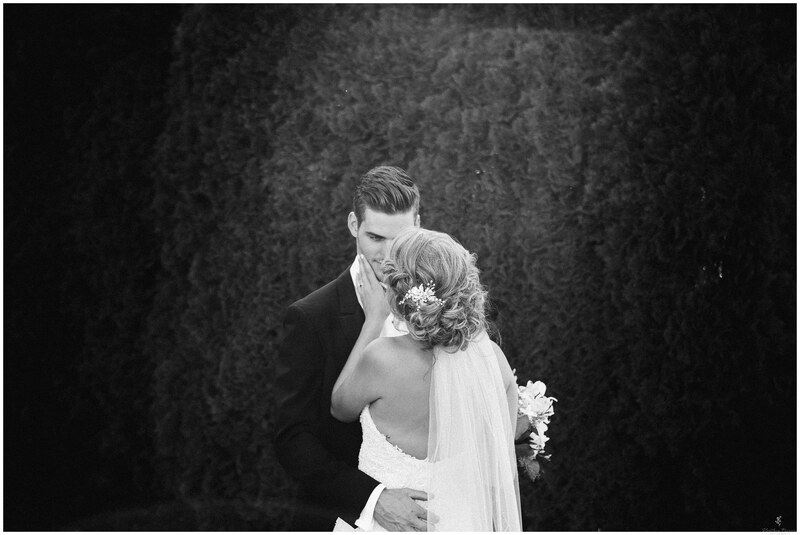 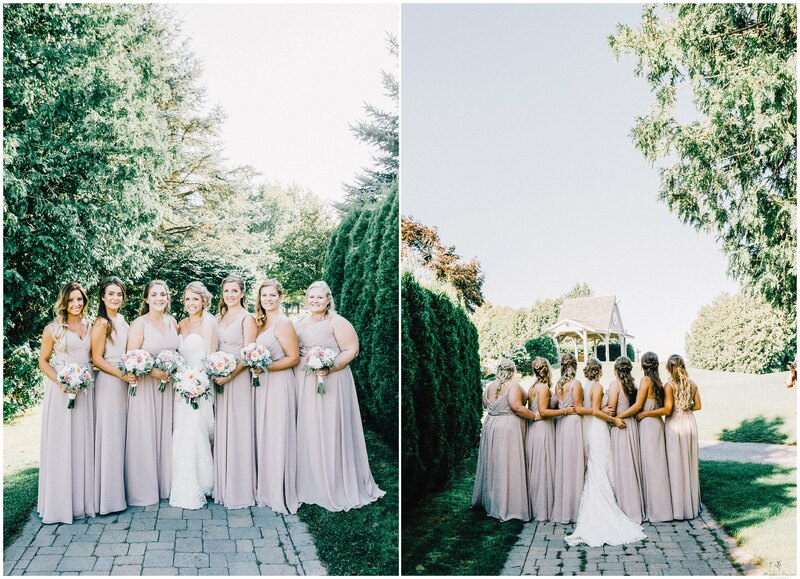 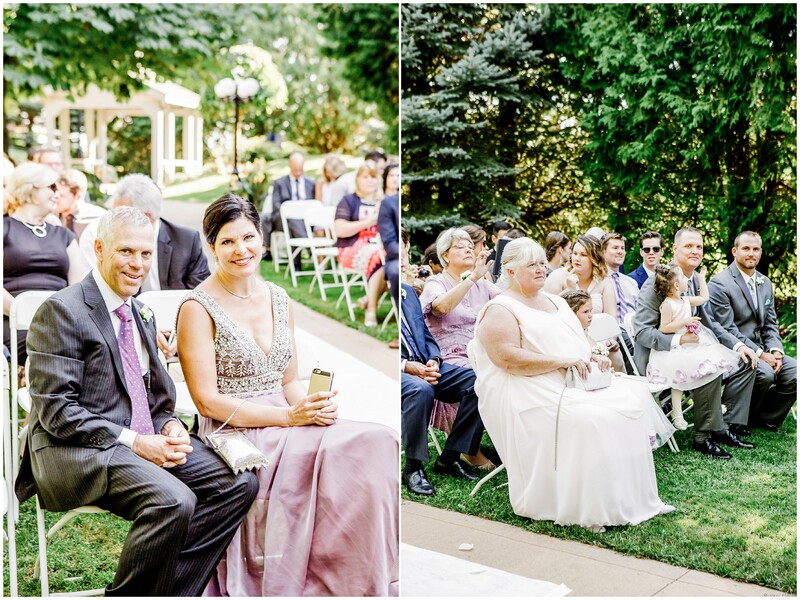 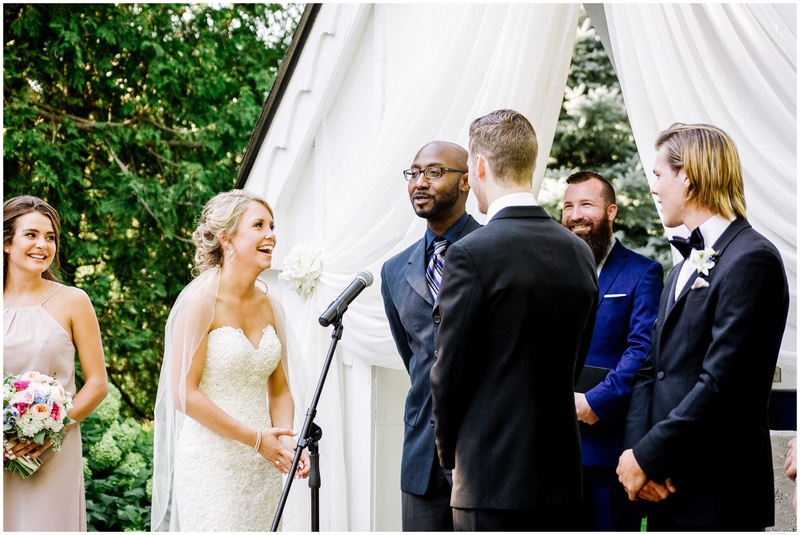 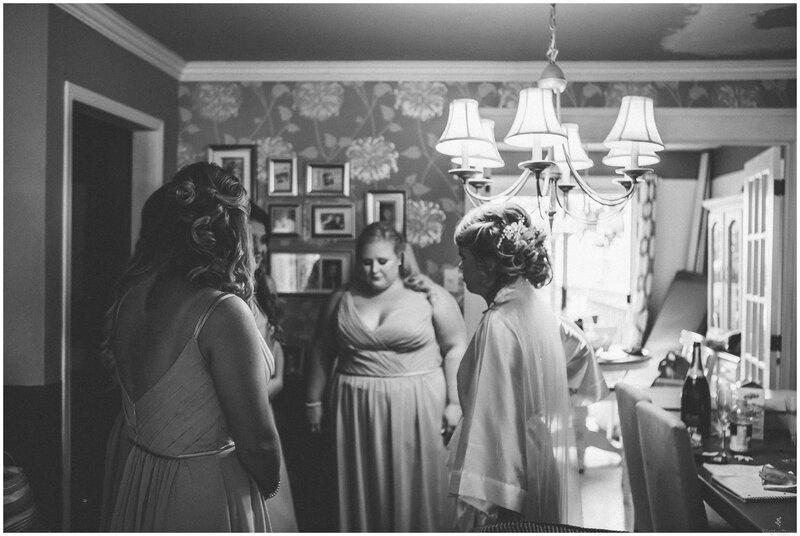 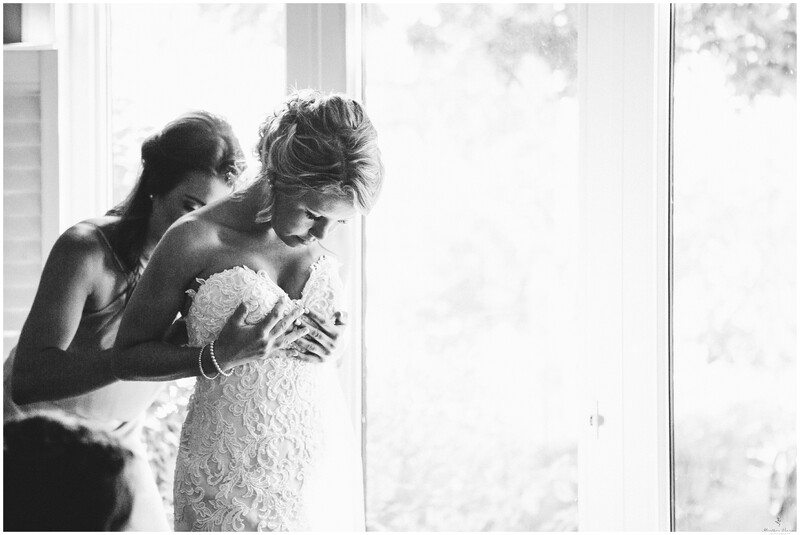 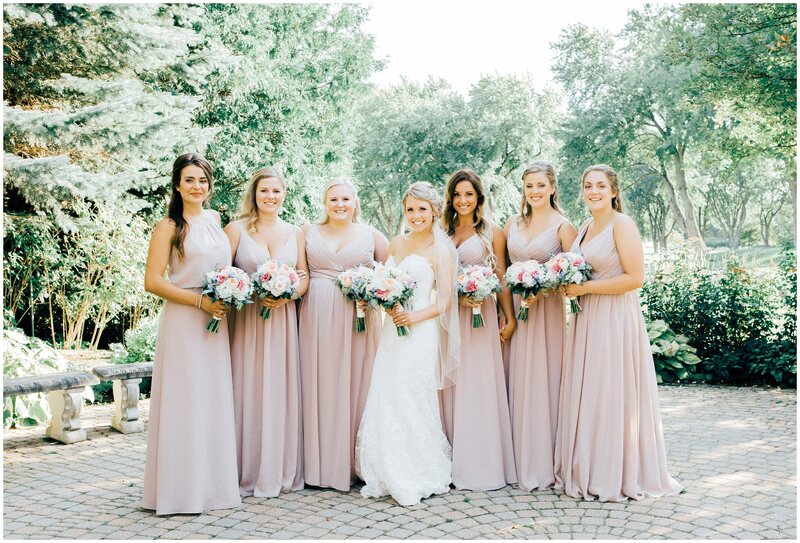 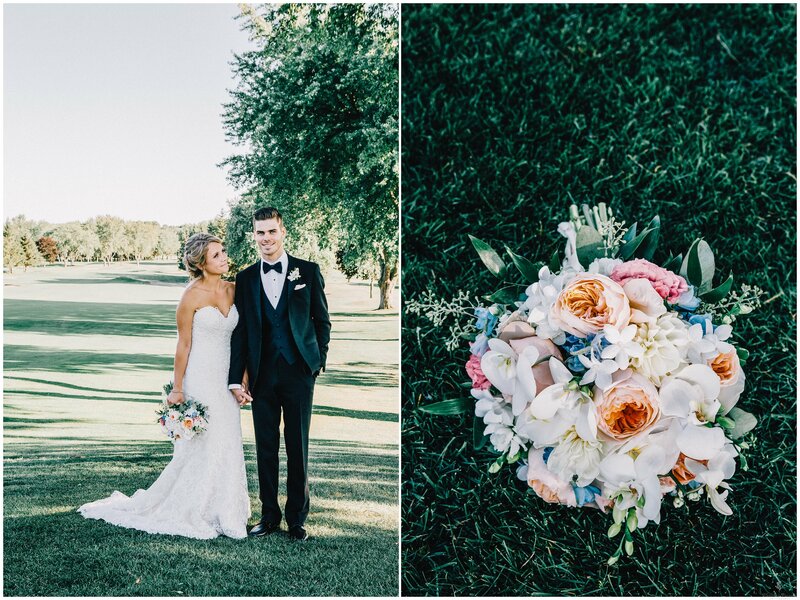 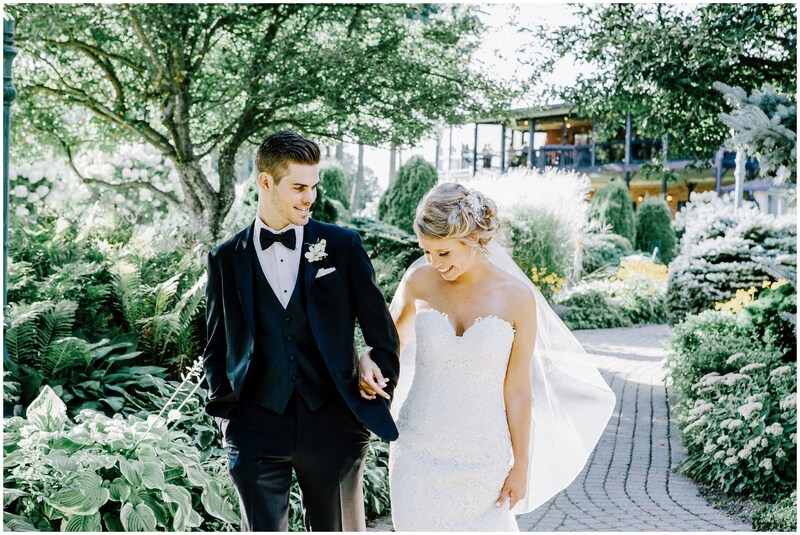 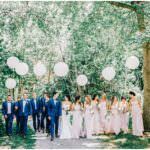 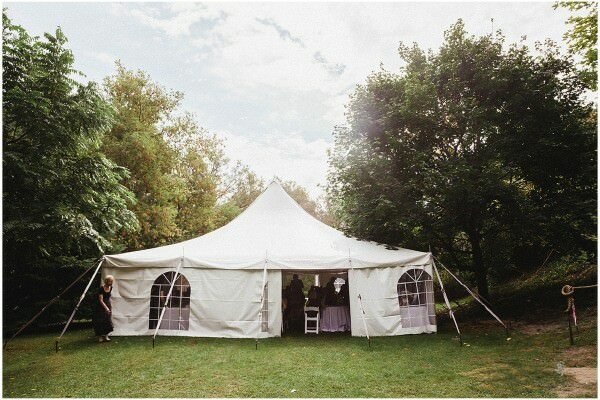 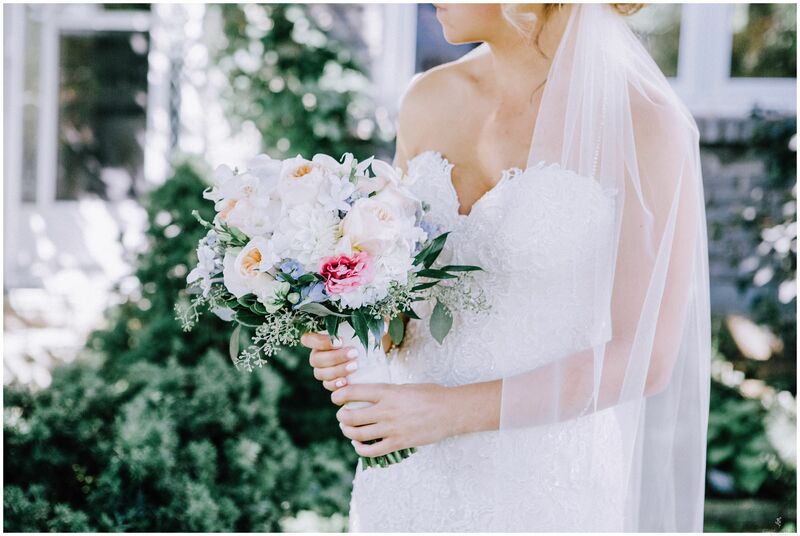 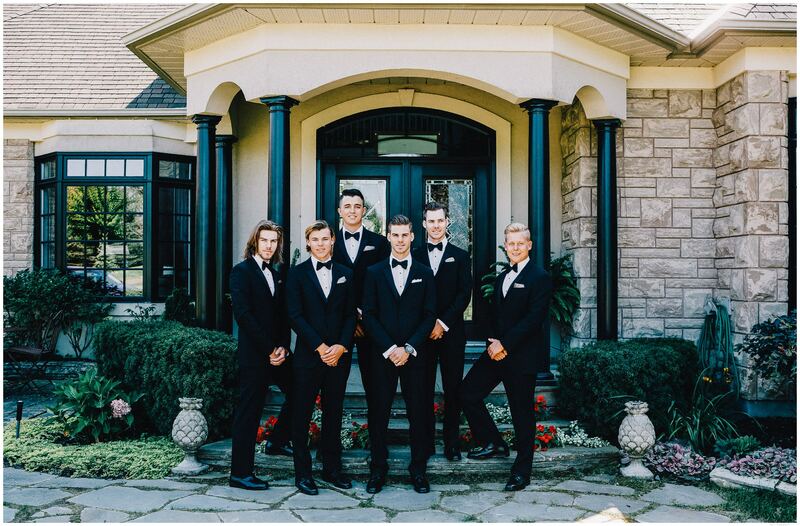 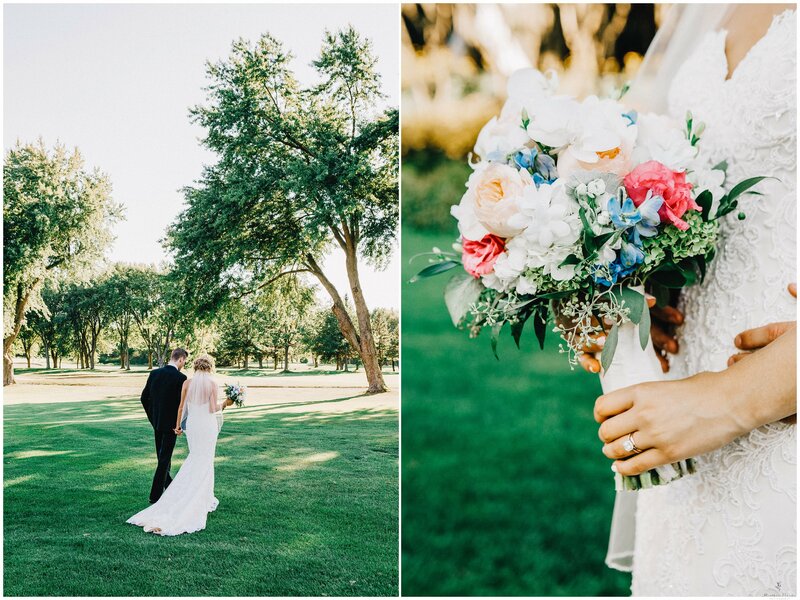 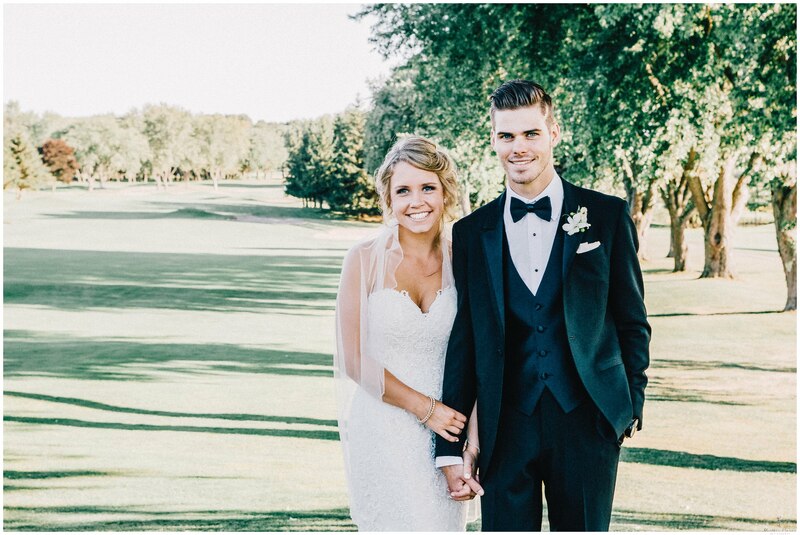 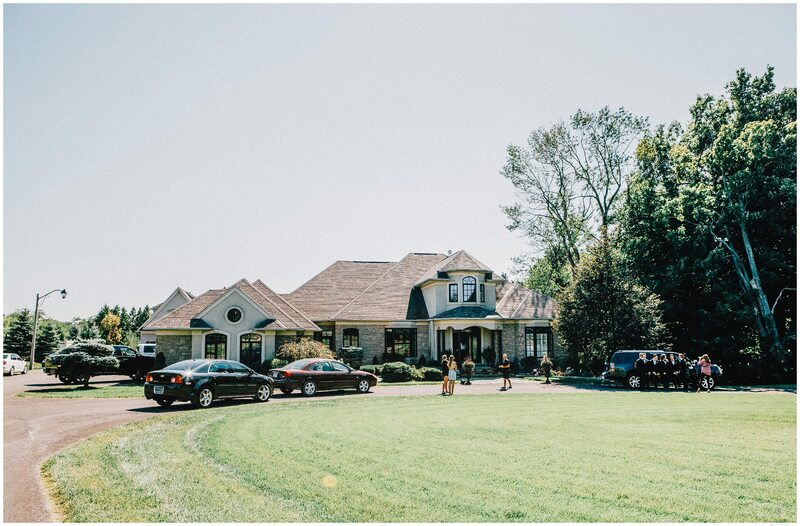 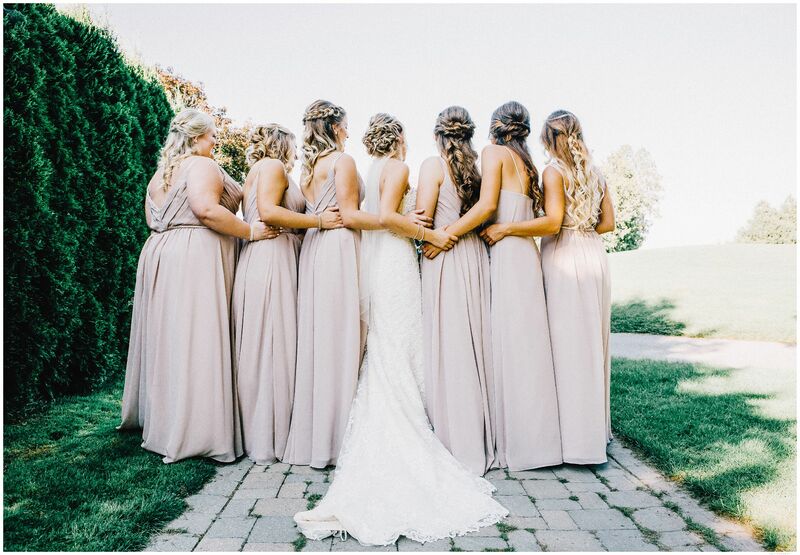 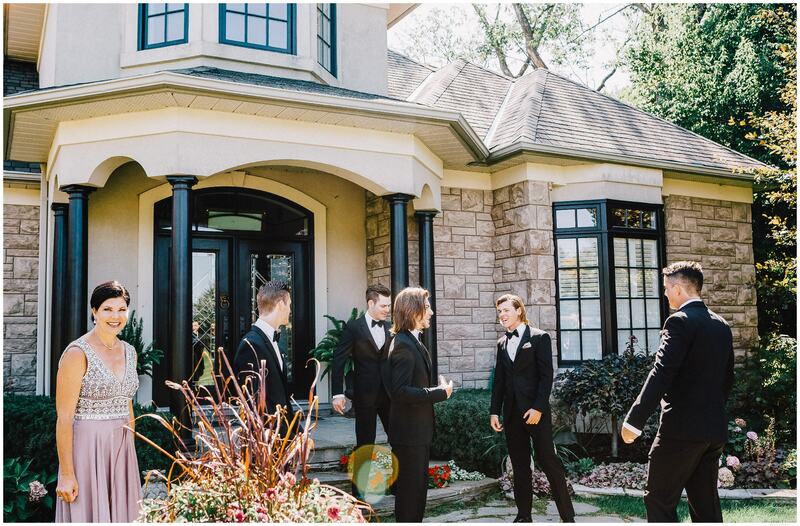 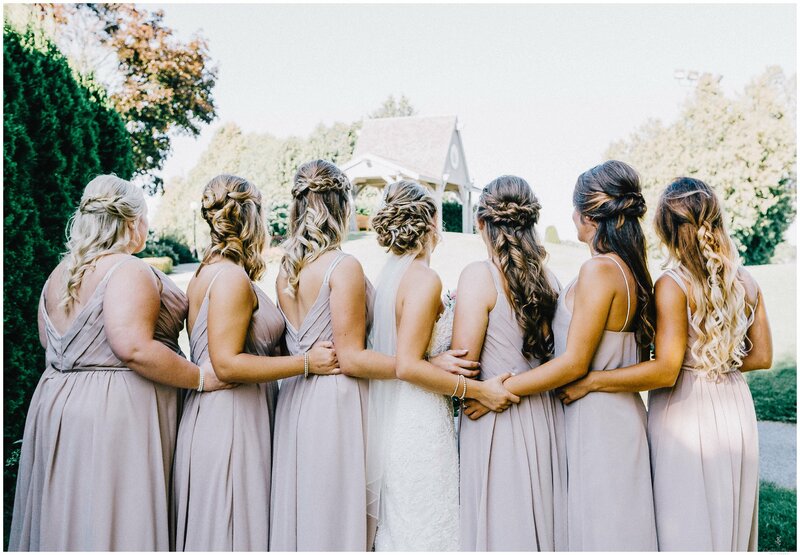 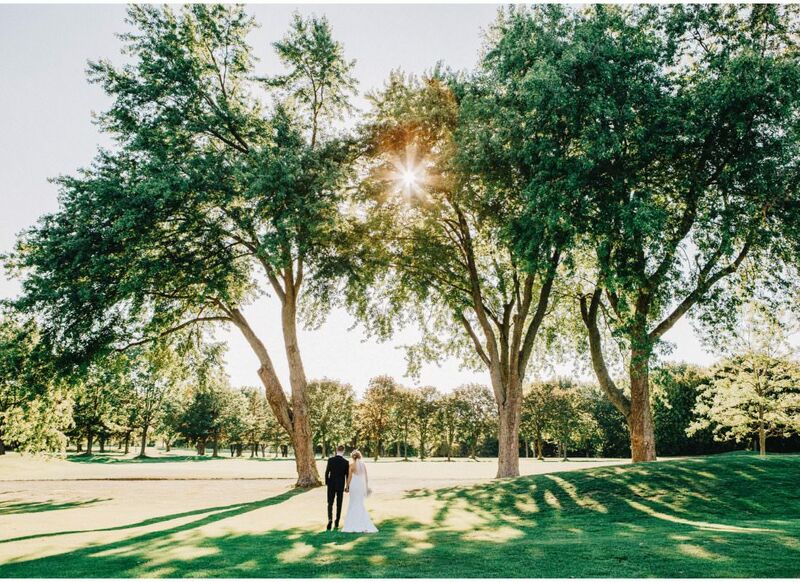 This wedding was so full of love, and beauty! 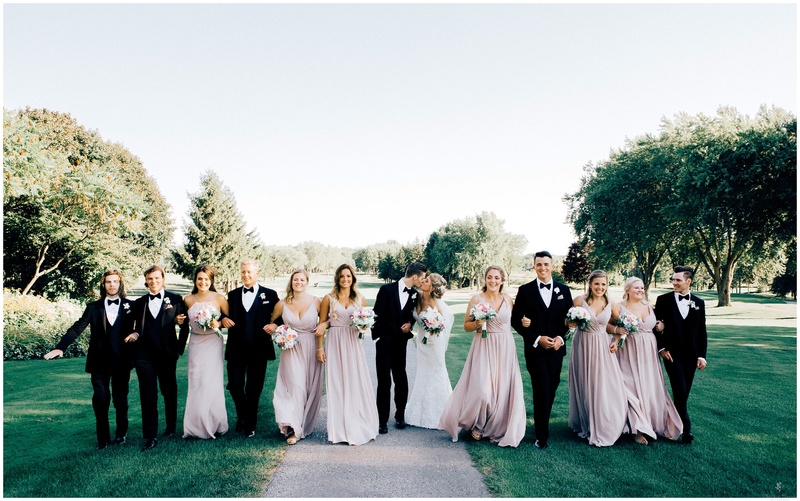 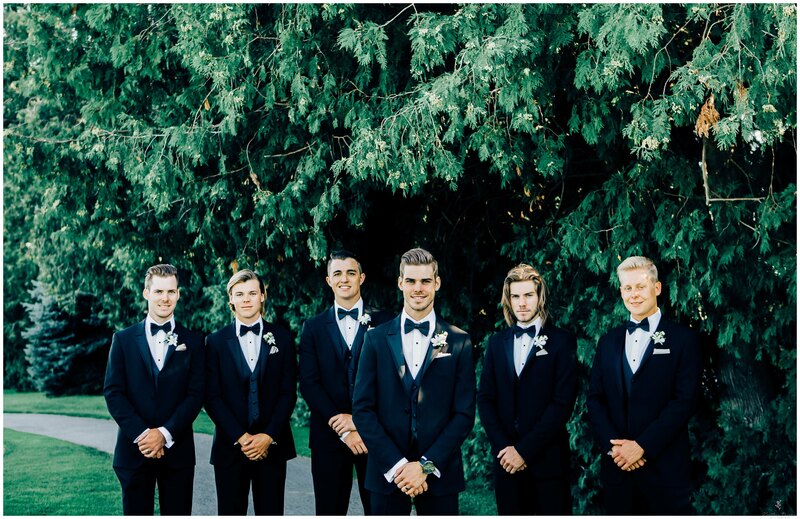 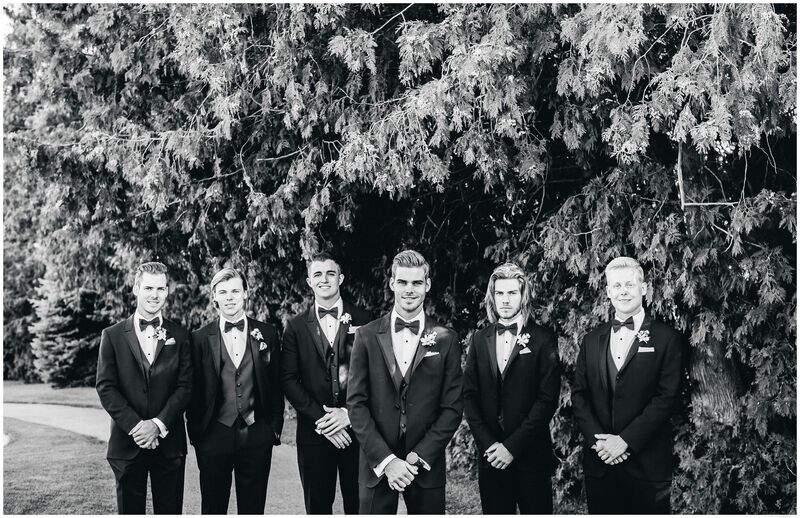 With all of the couple’s closest family and friends around them to celebrate their most wonderful day!